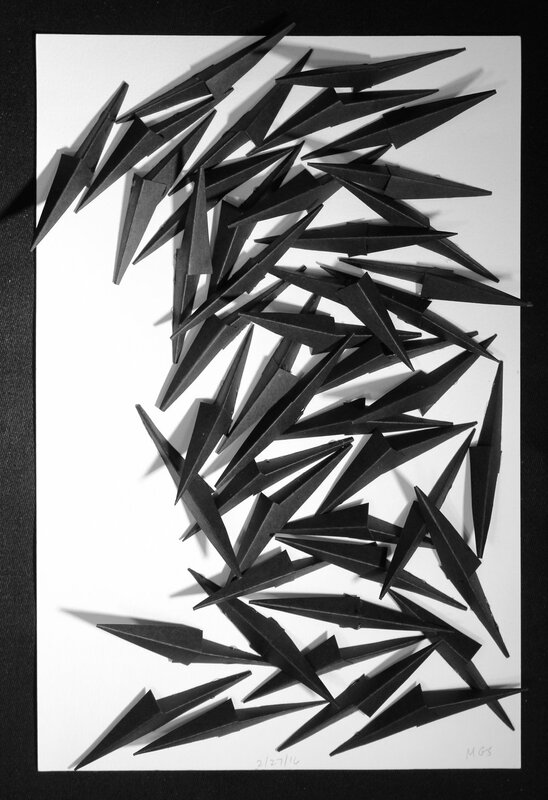 An average of 92 Americans are killed by gun violence every day. 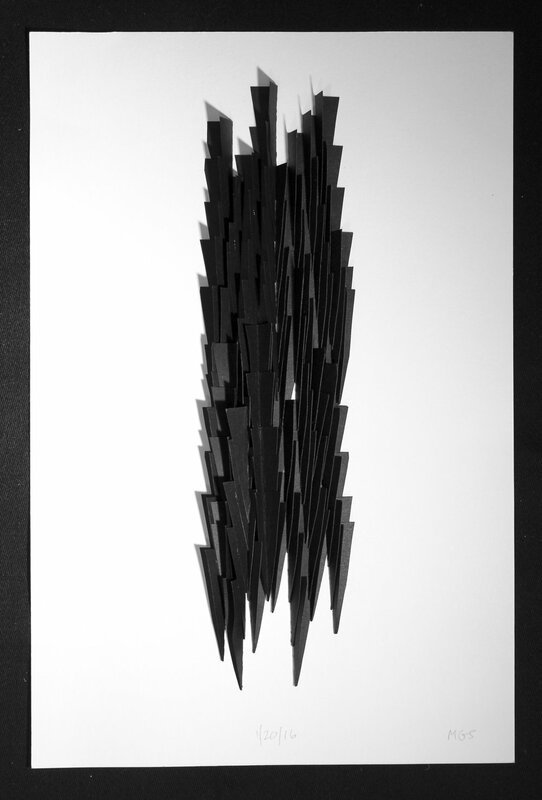 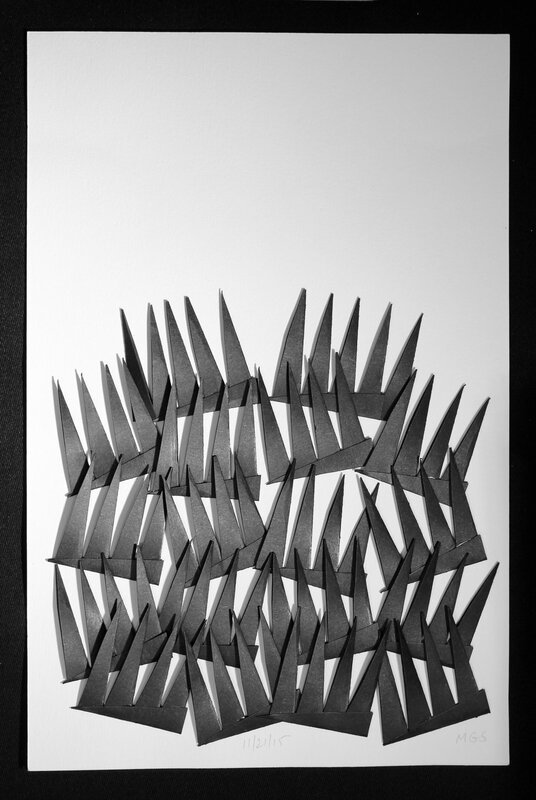 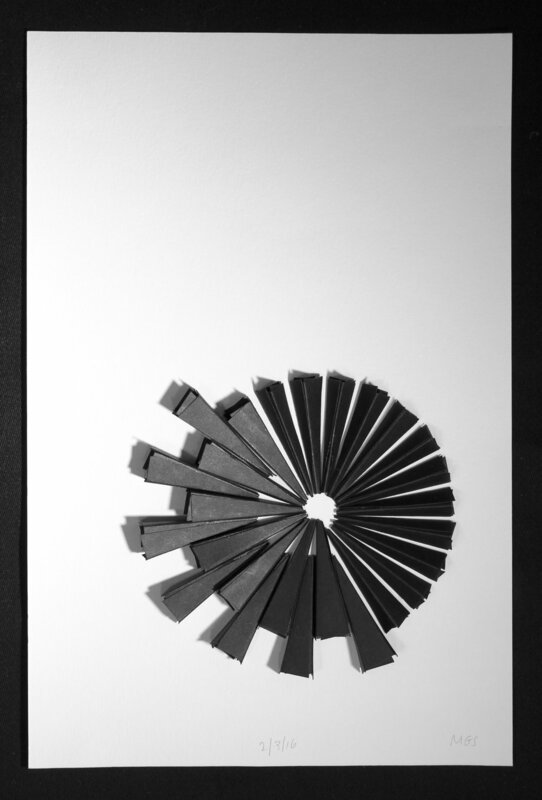 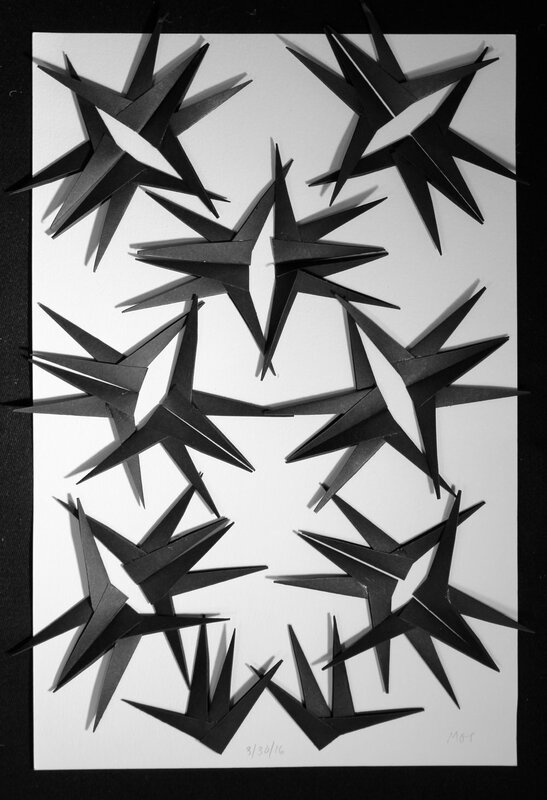 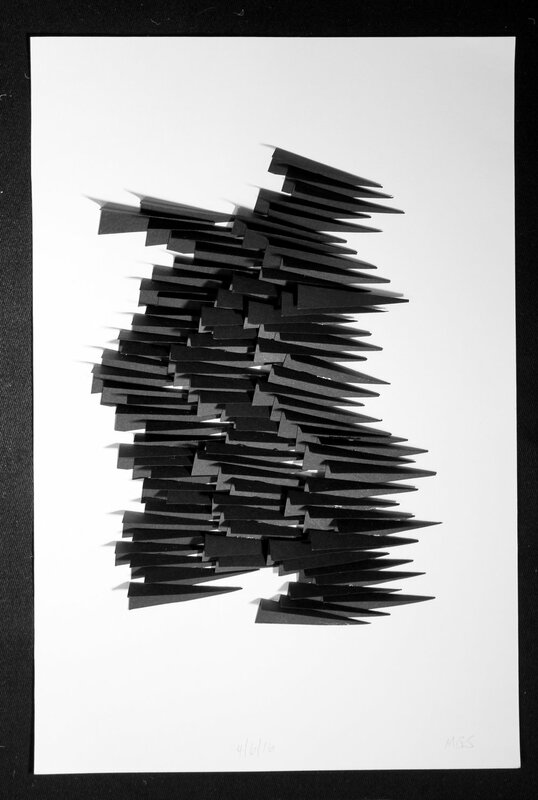 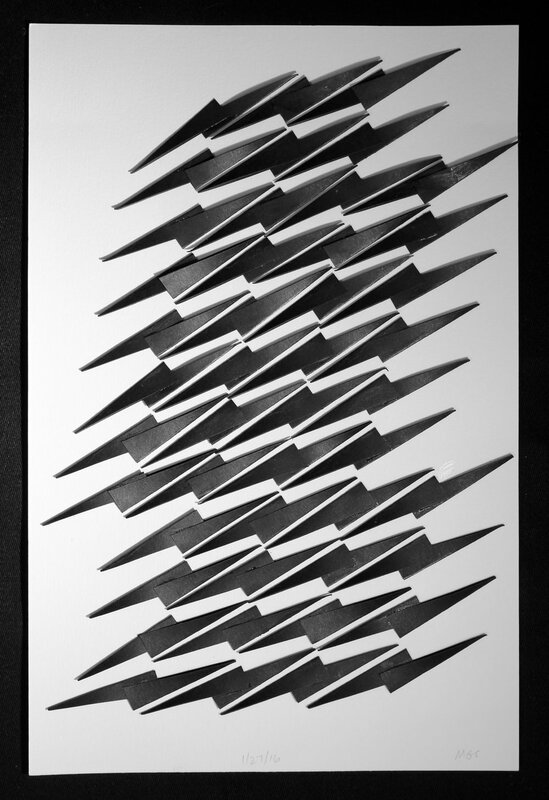 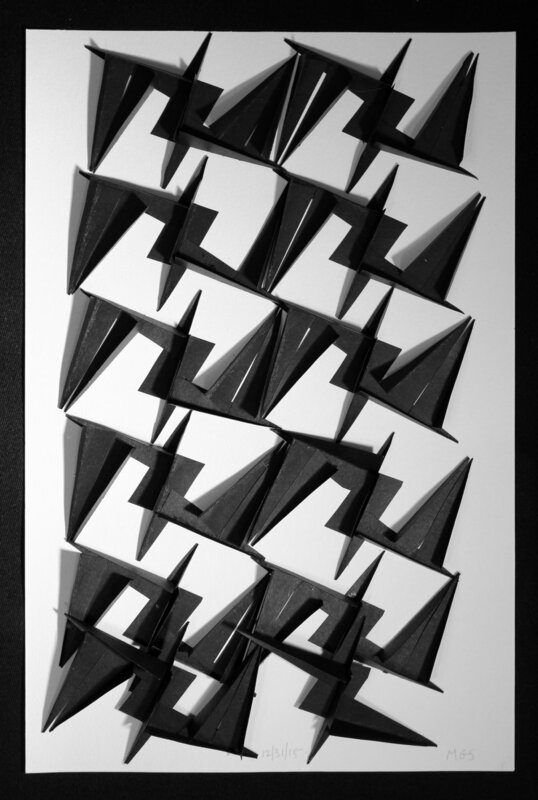 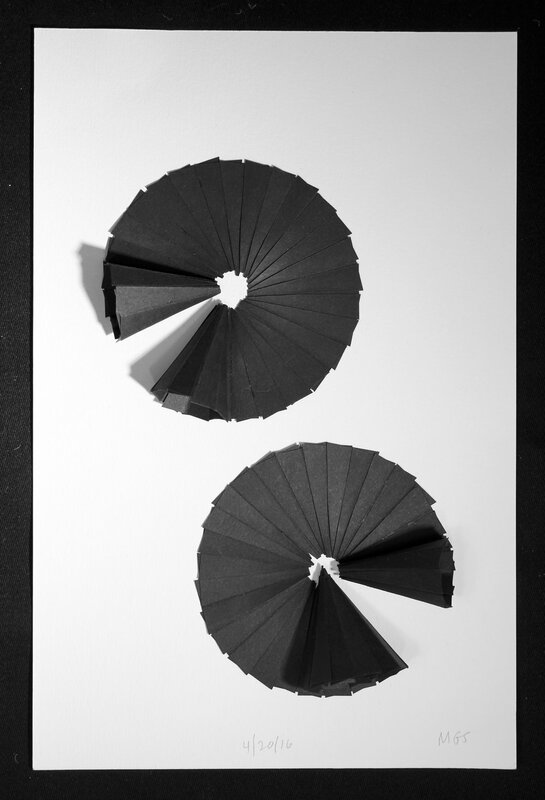 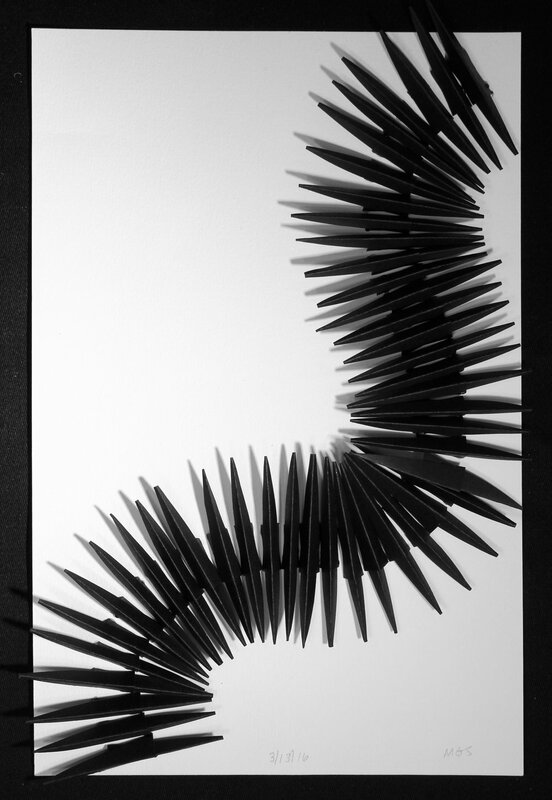 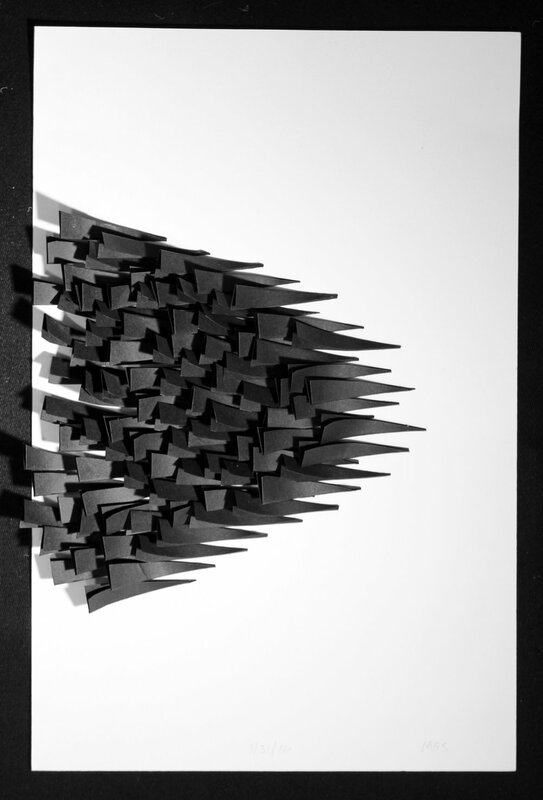 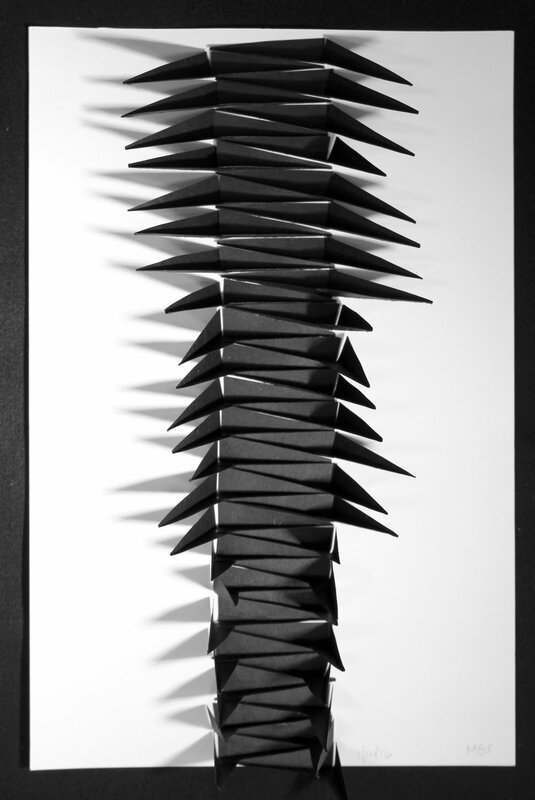 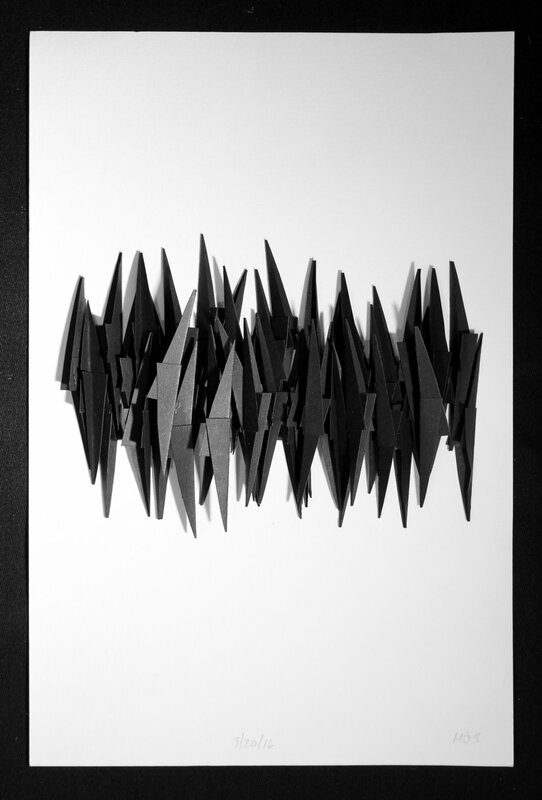 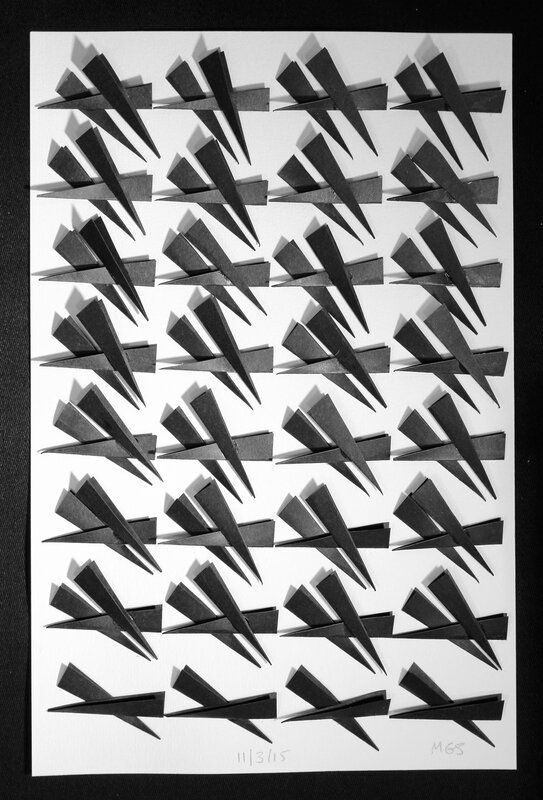 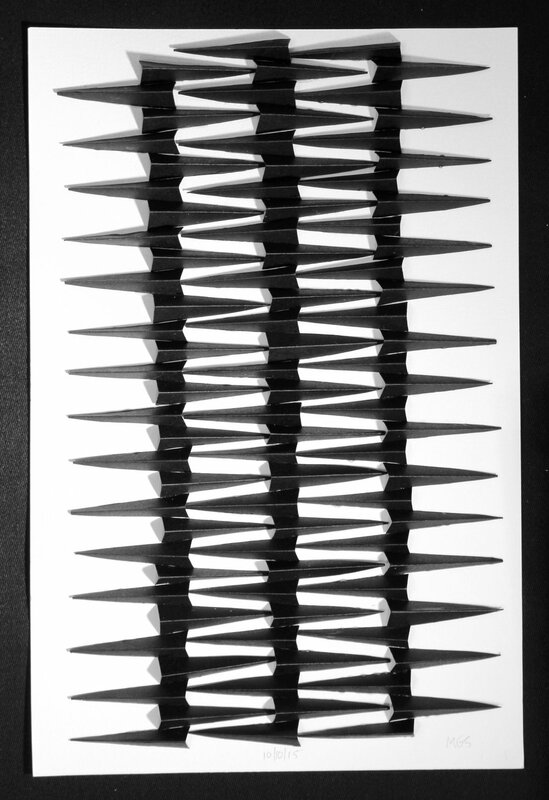 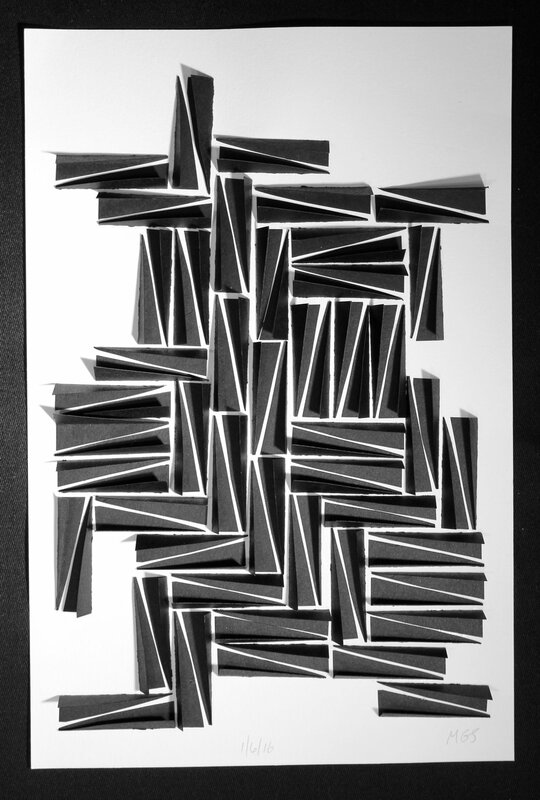 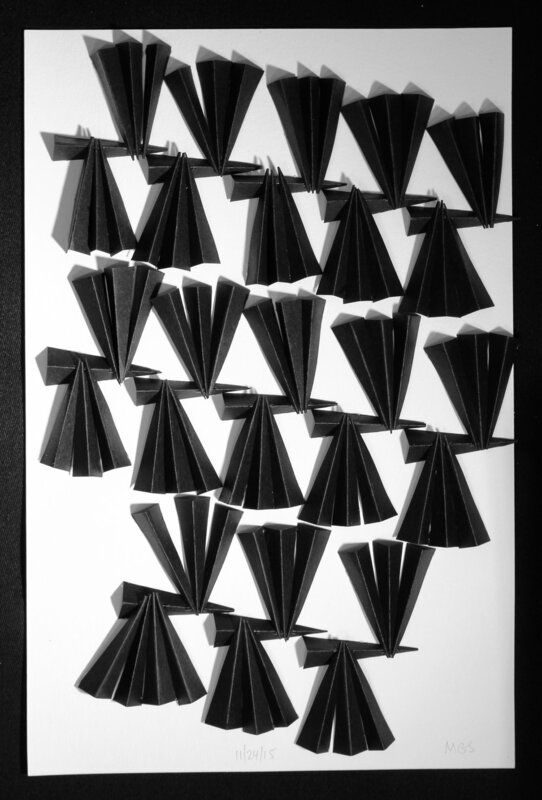 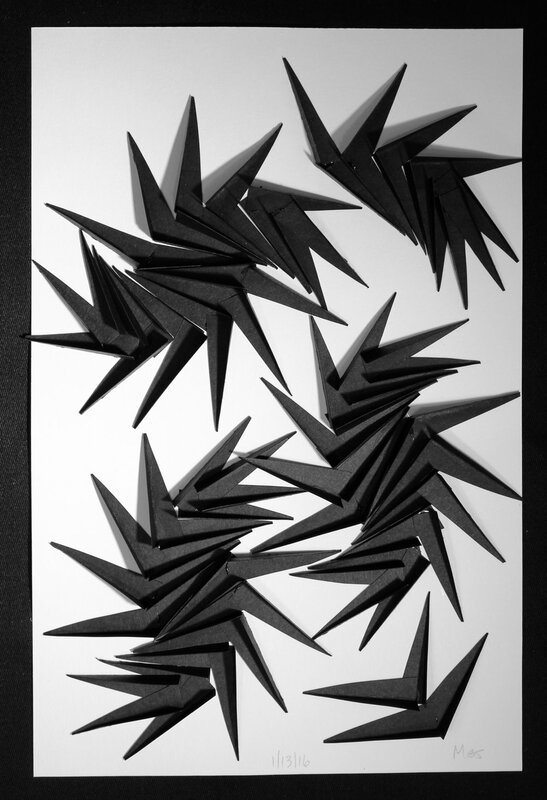 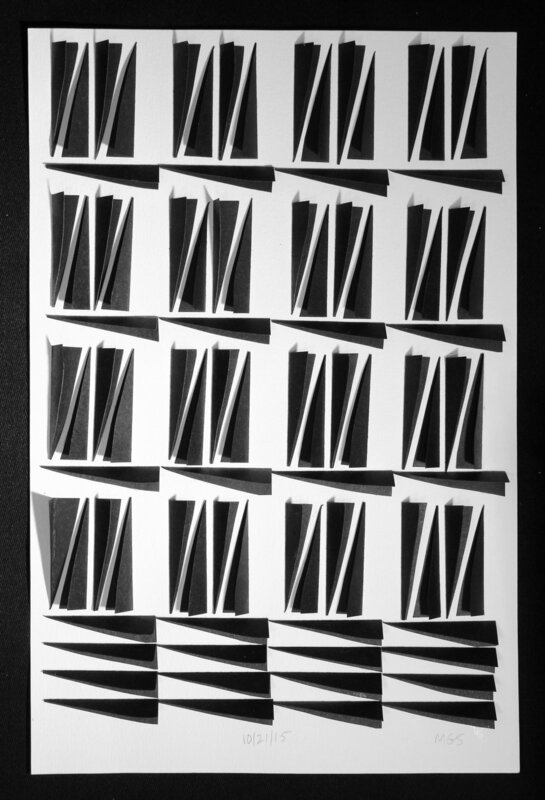 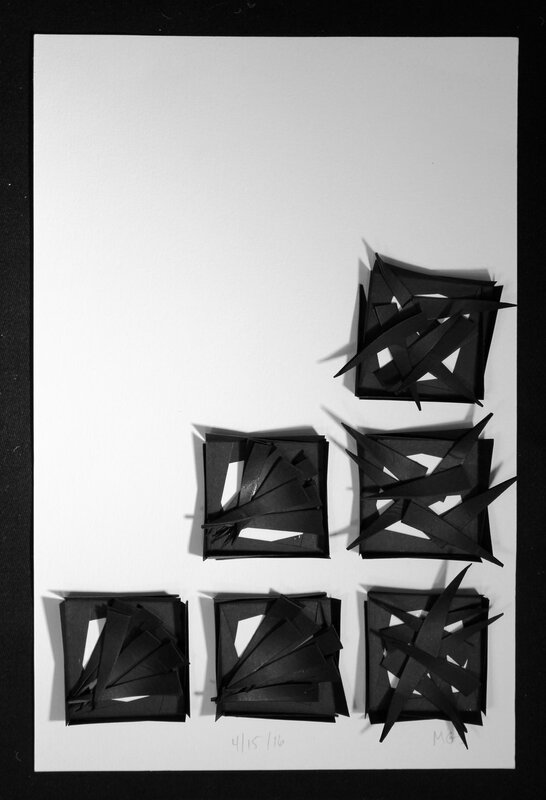 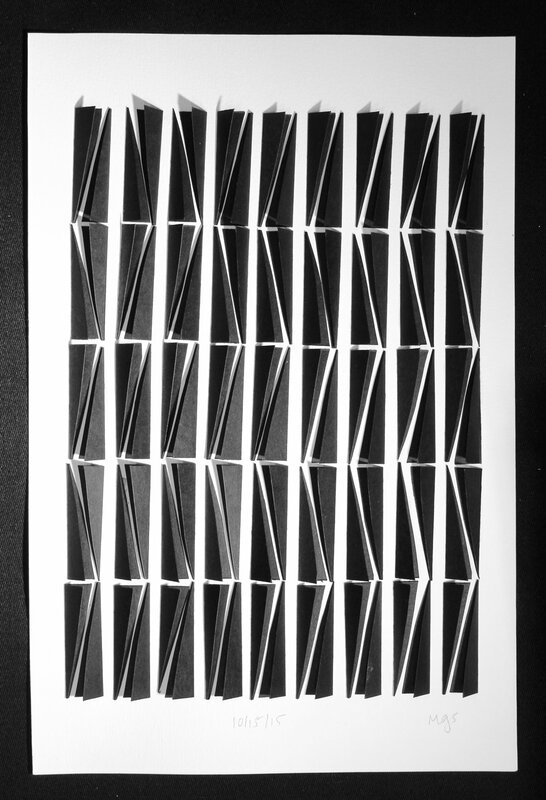 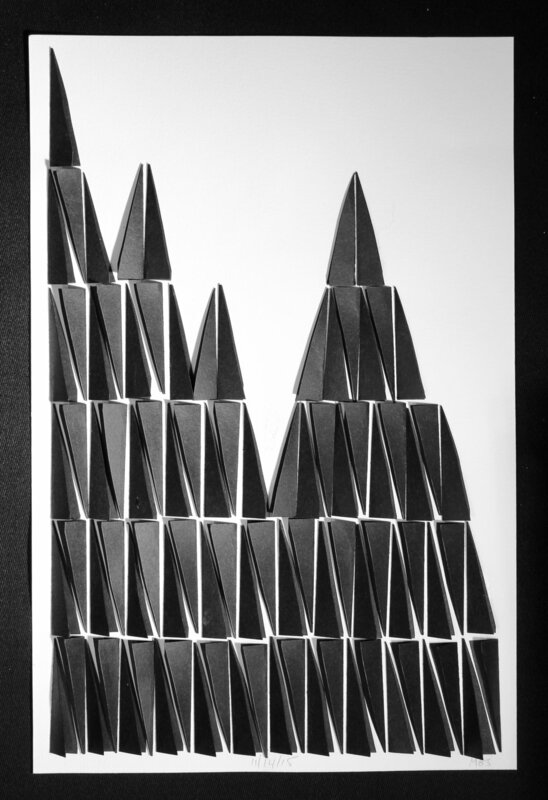 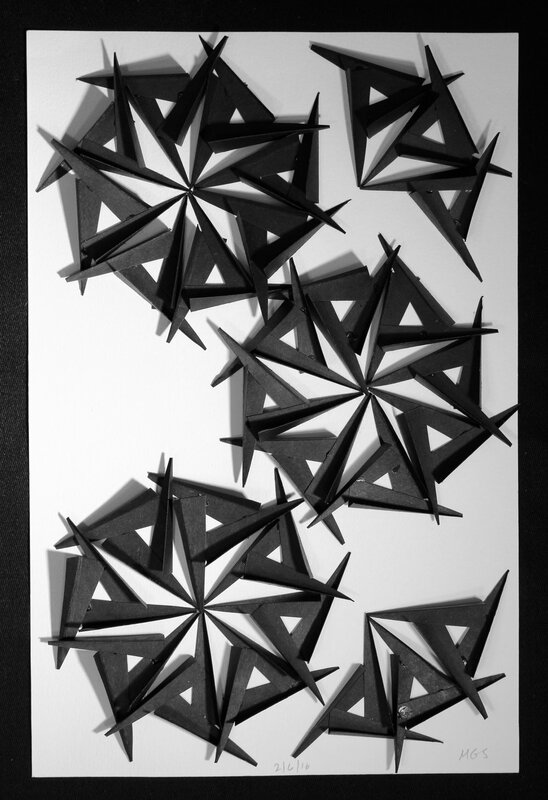 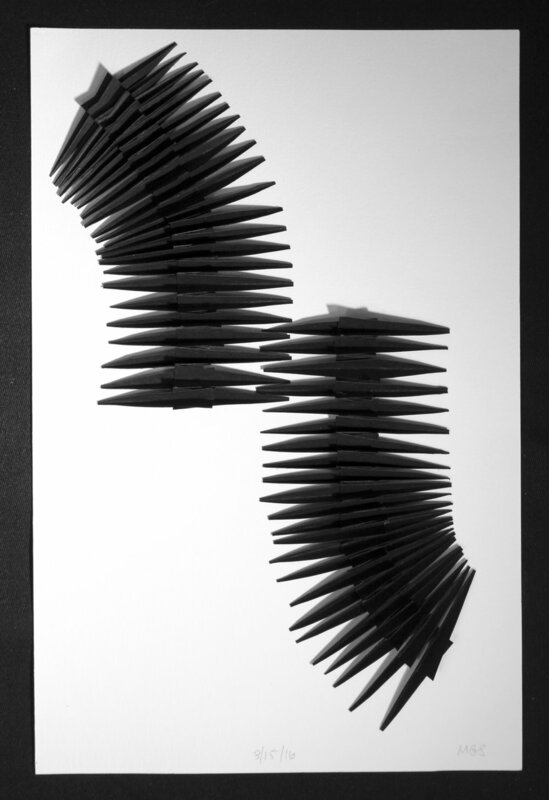 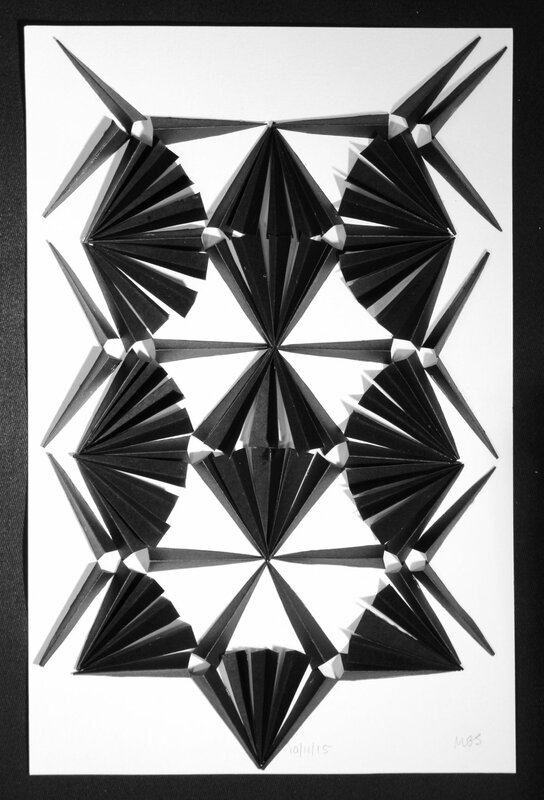 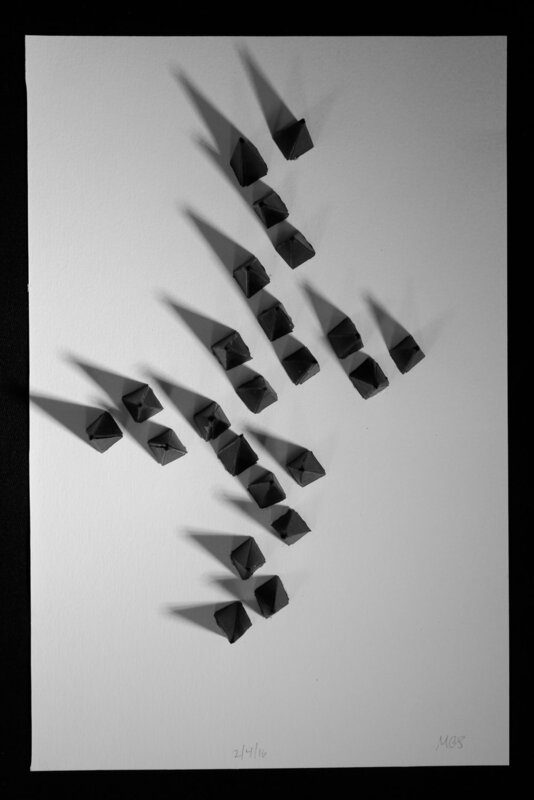 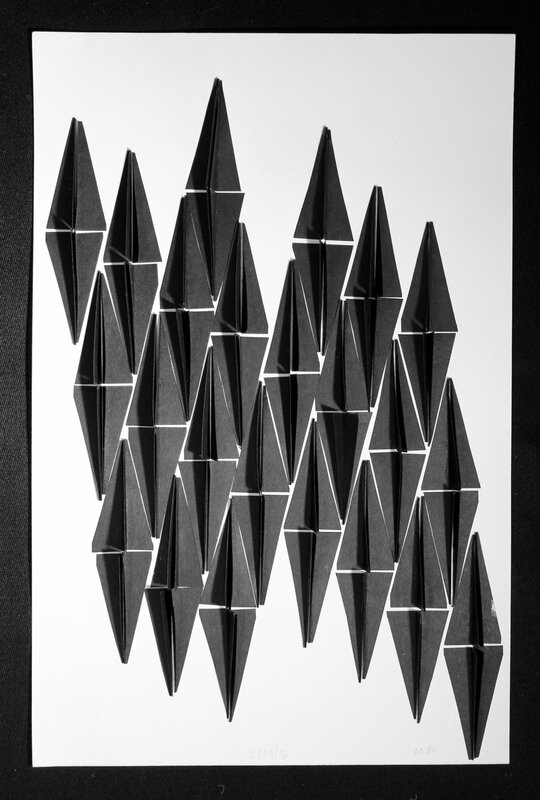 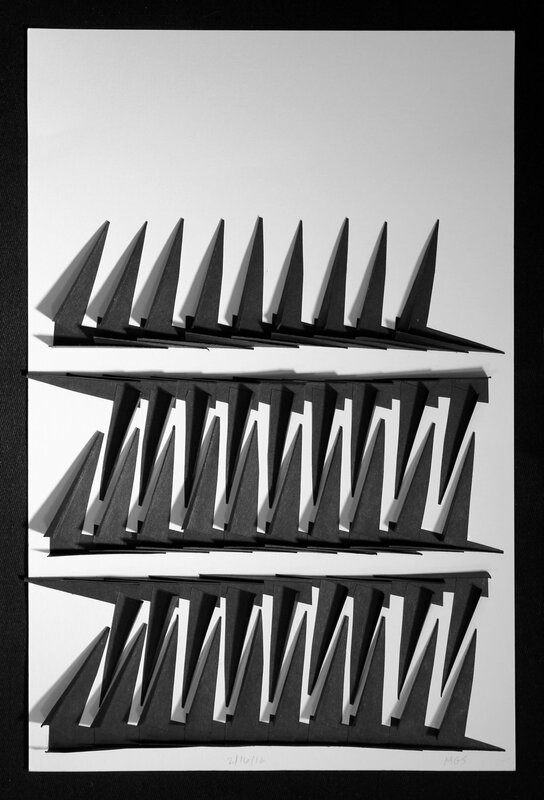 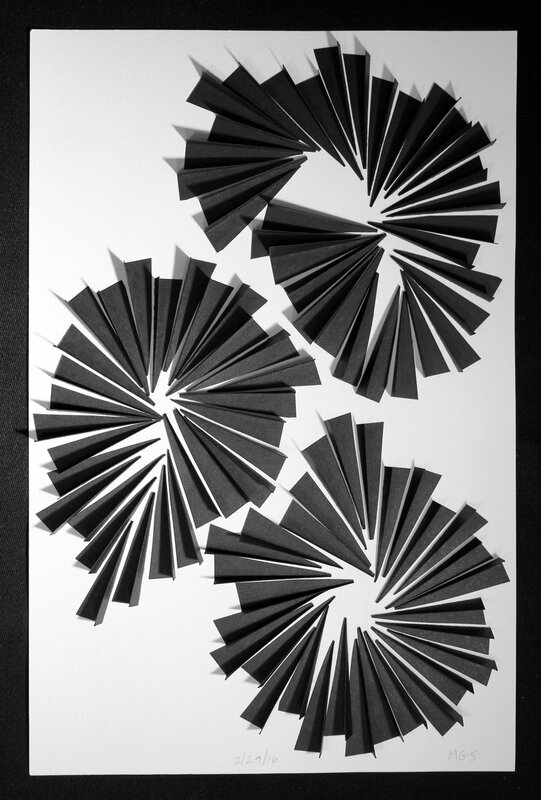 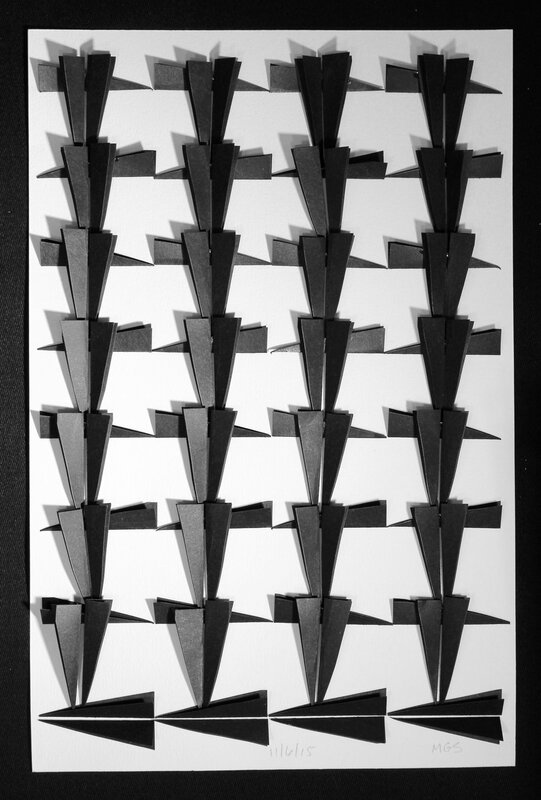 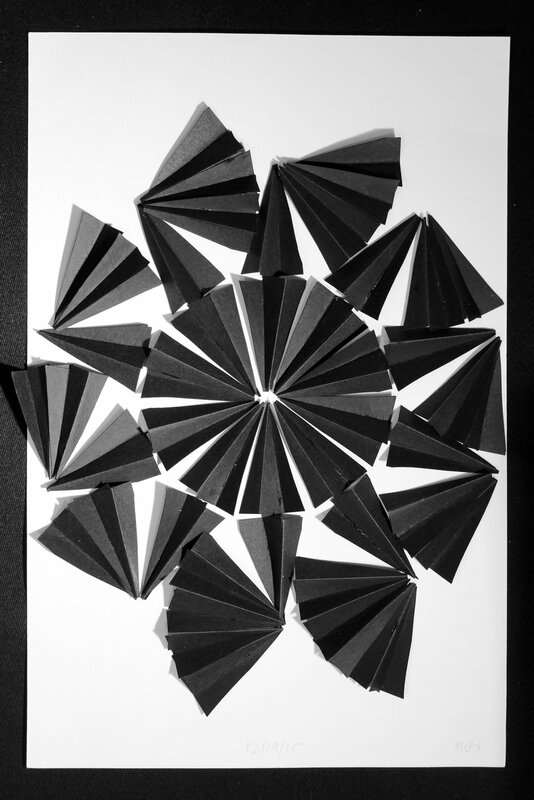 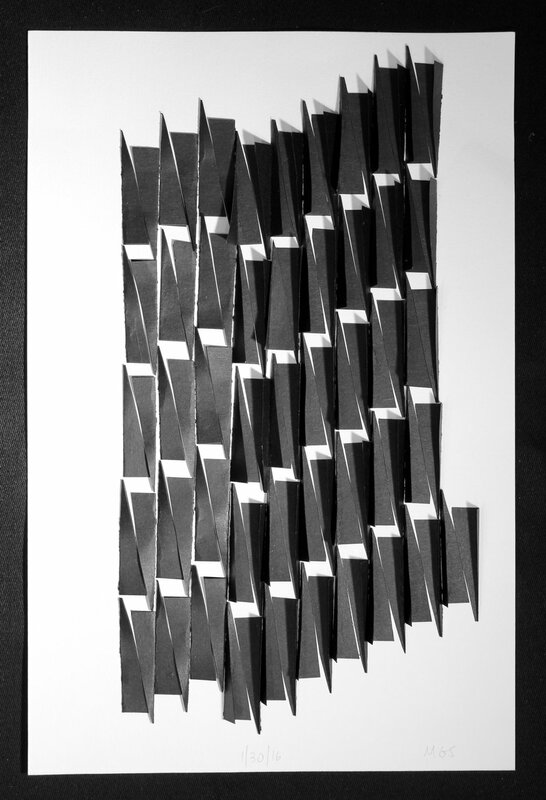 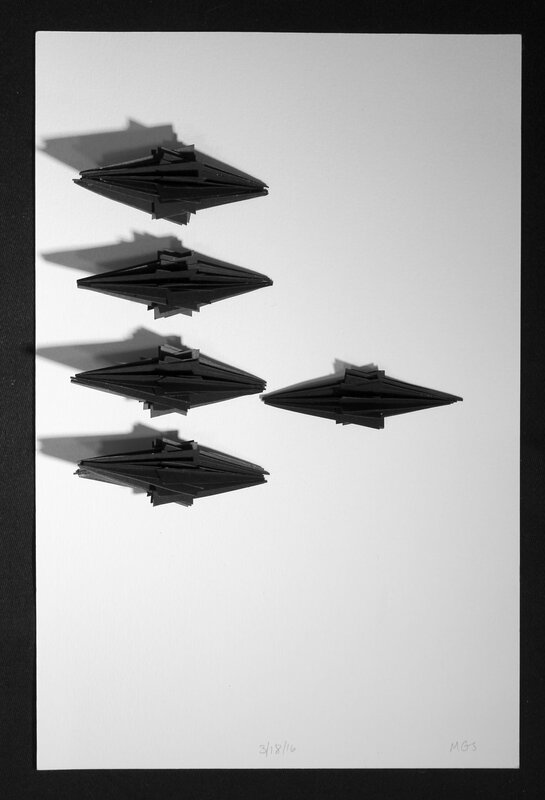 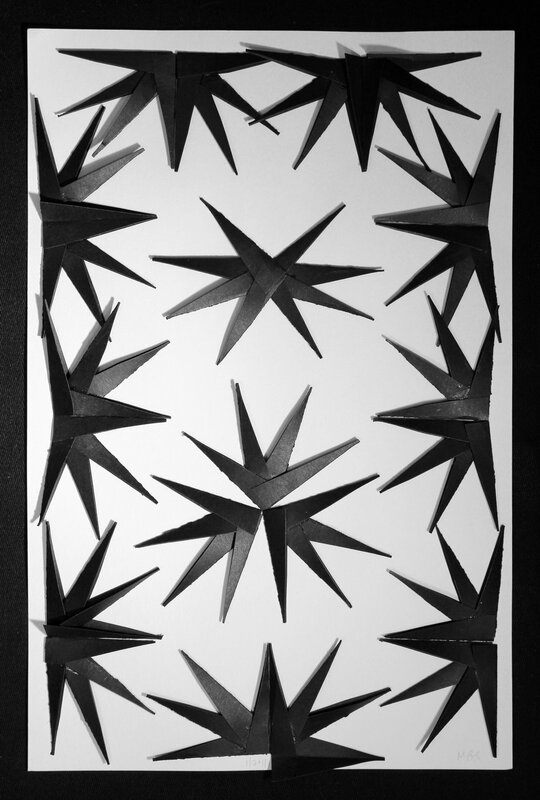 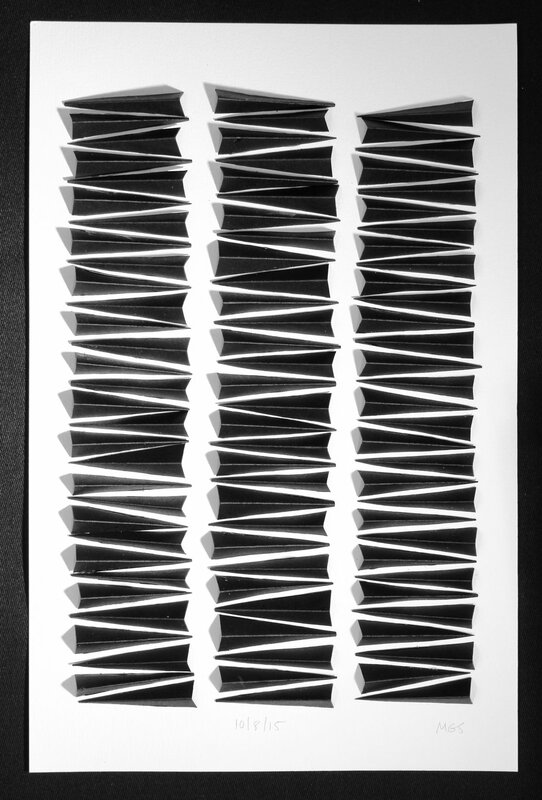 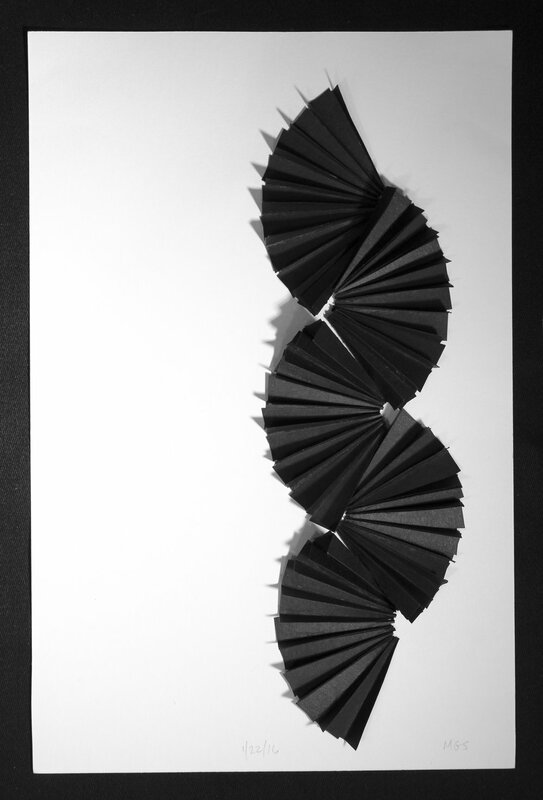 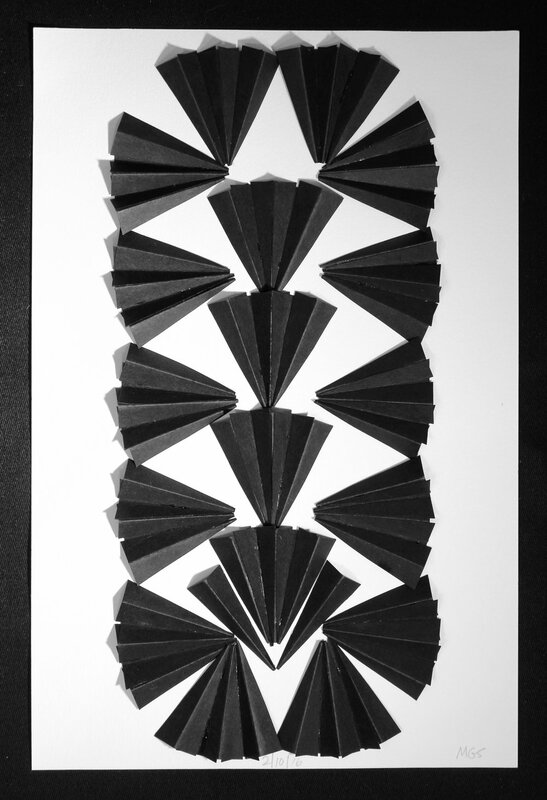 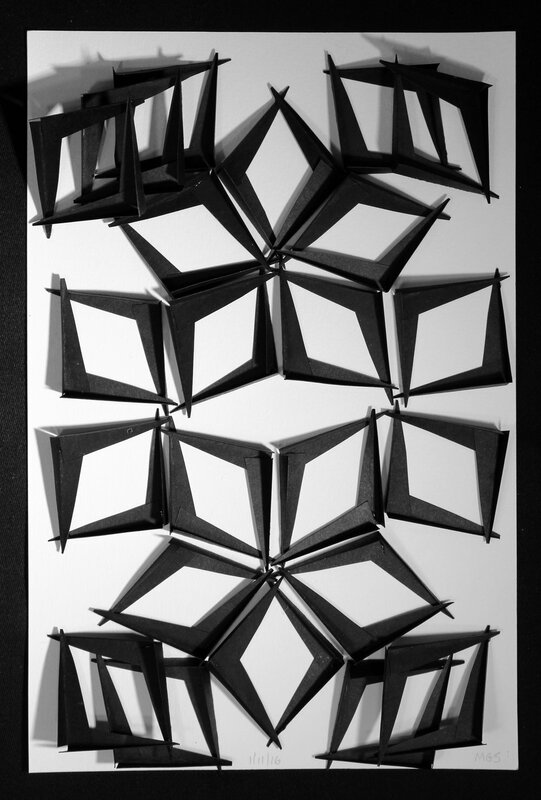 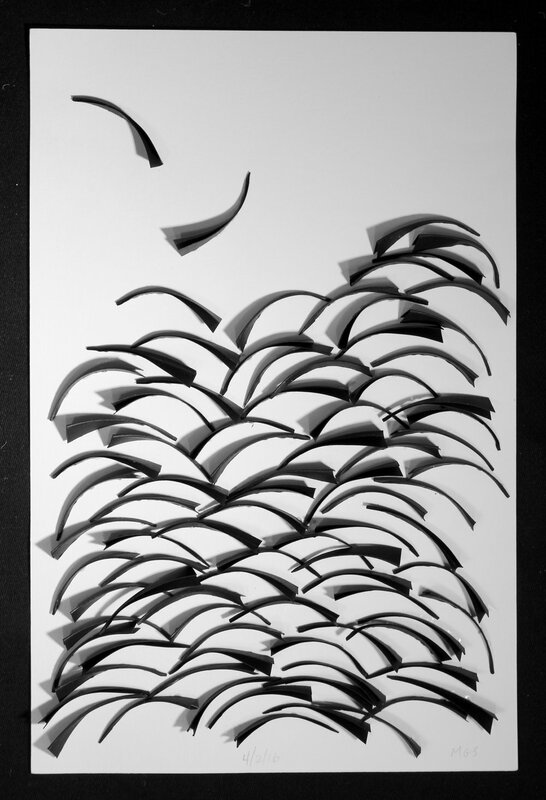 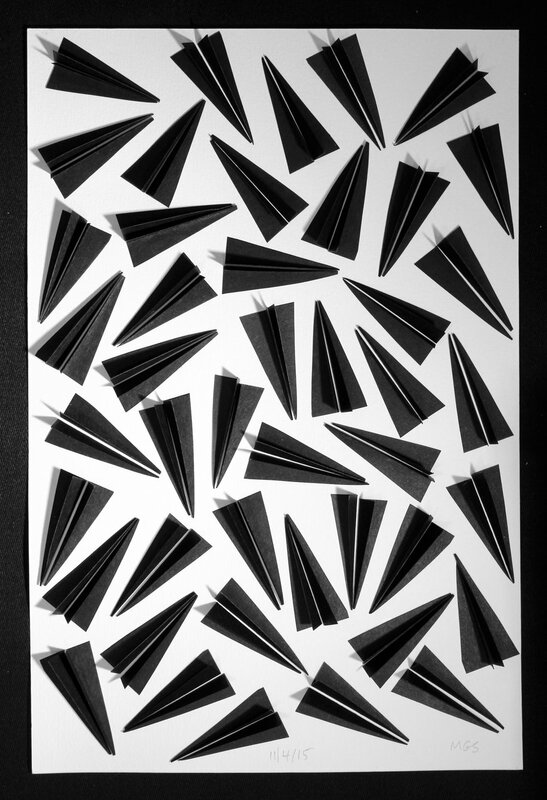 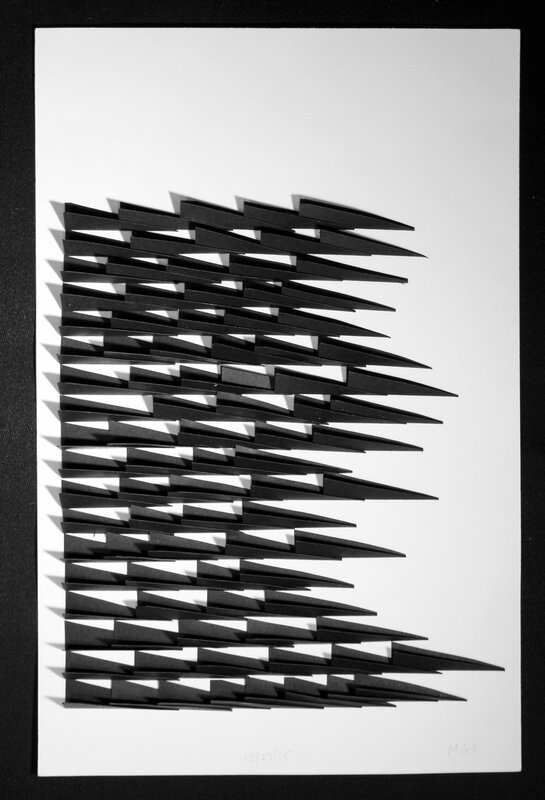 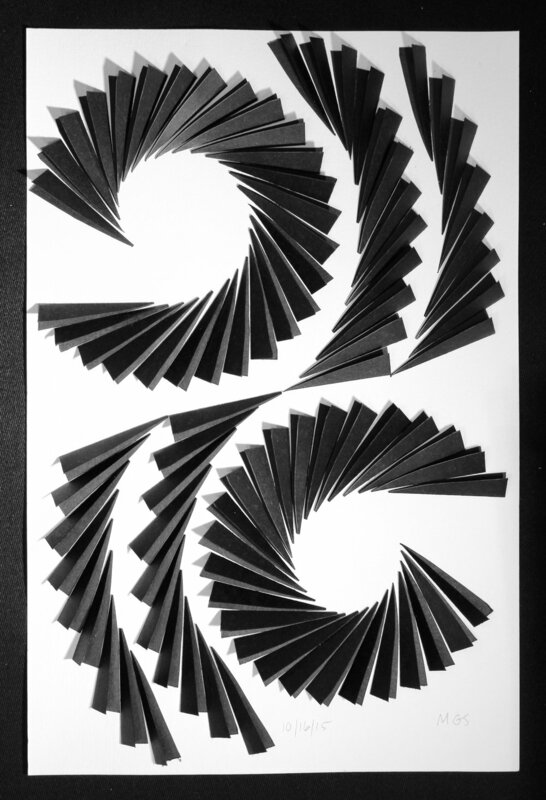 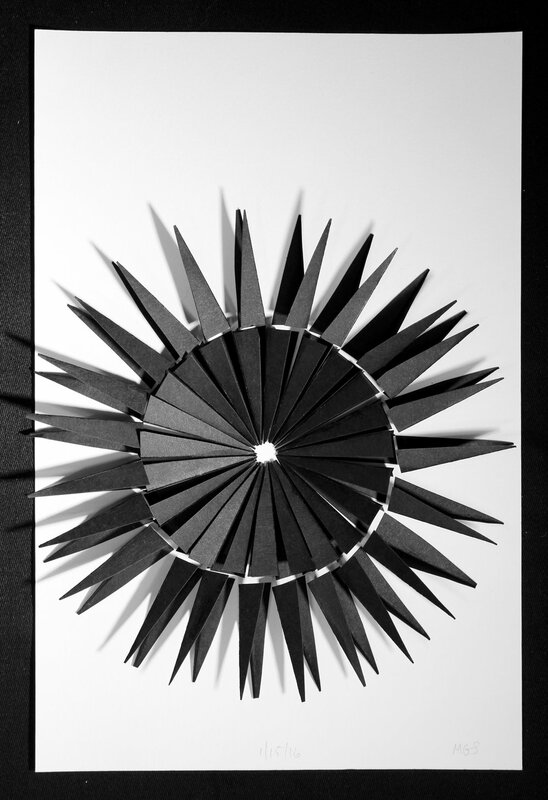 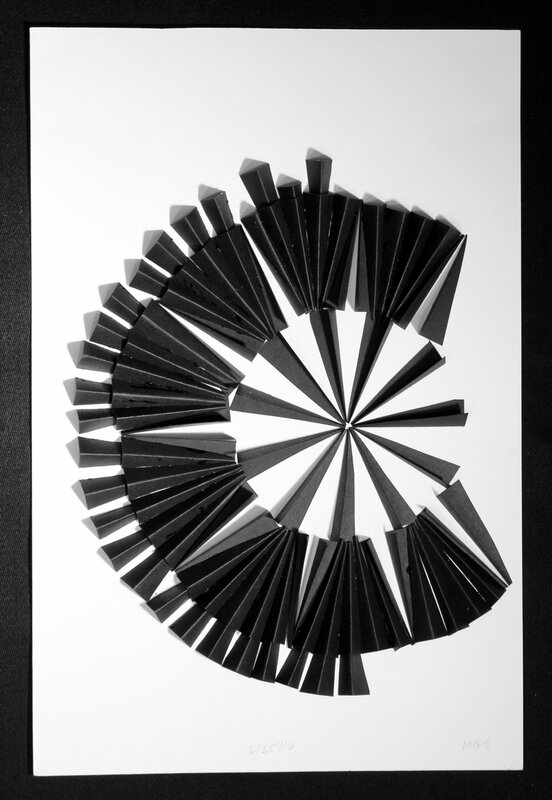 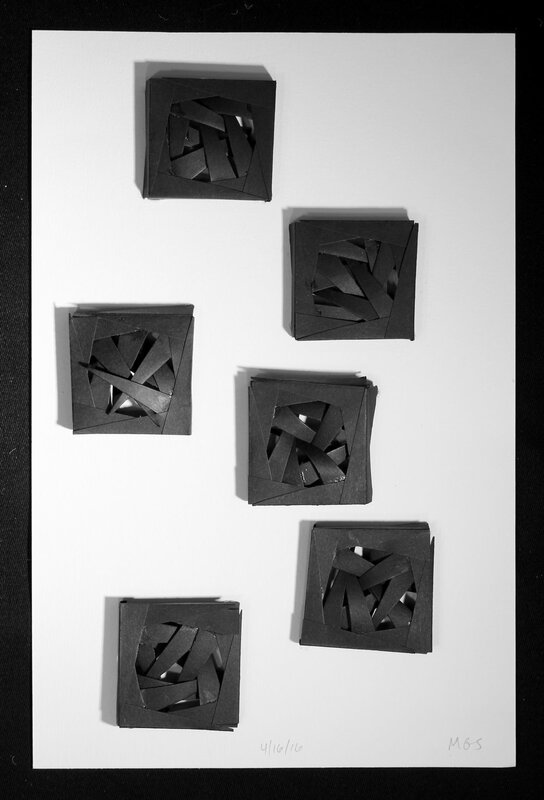 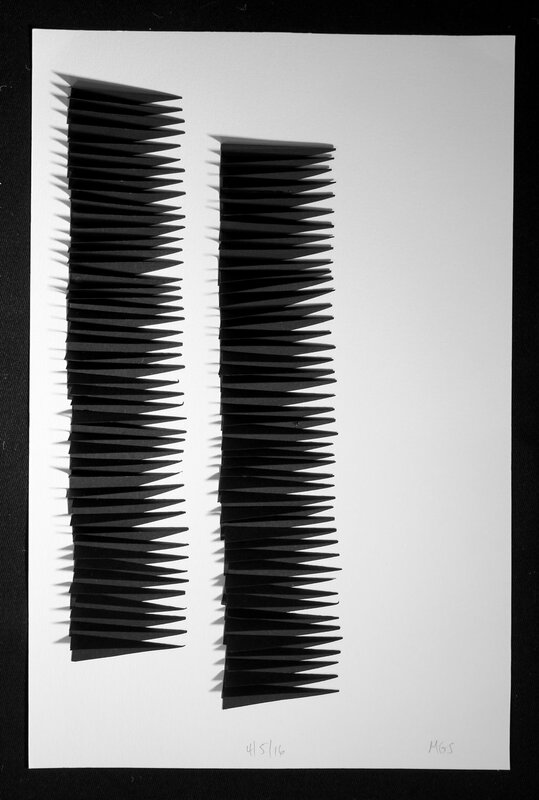 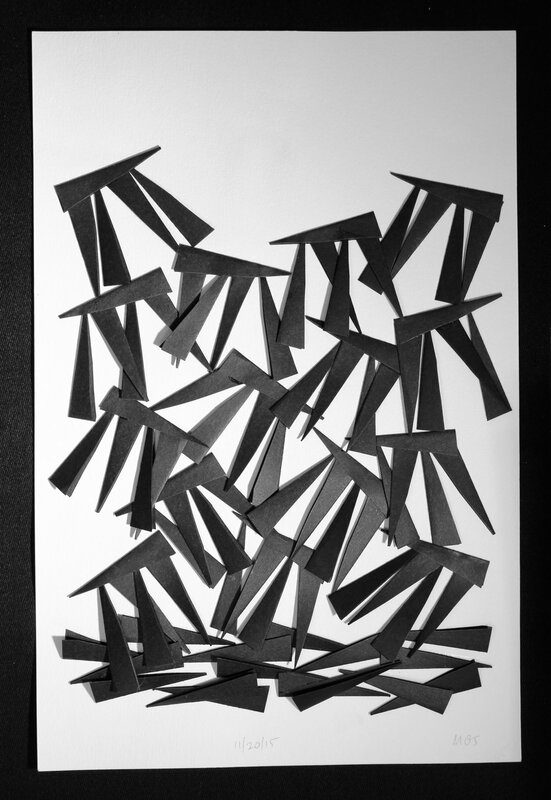 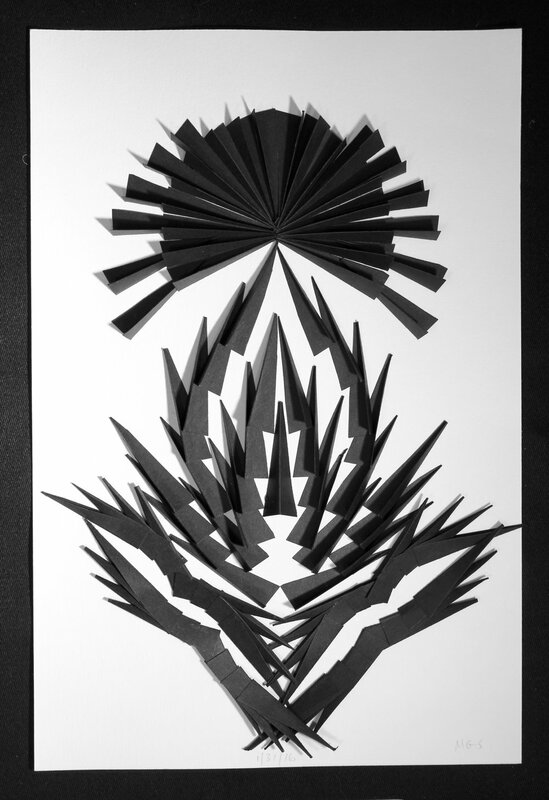 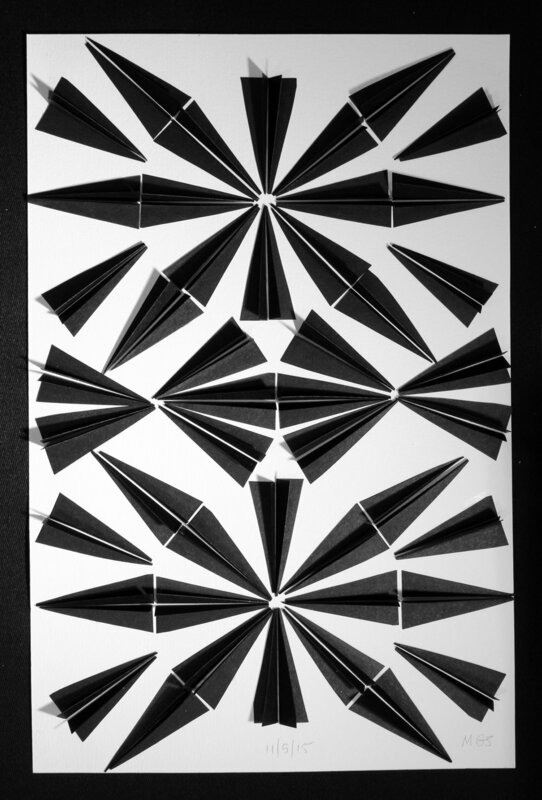 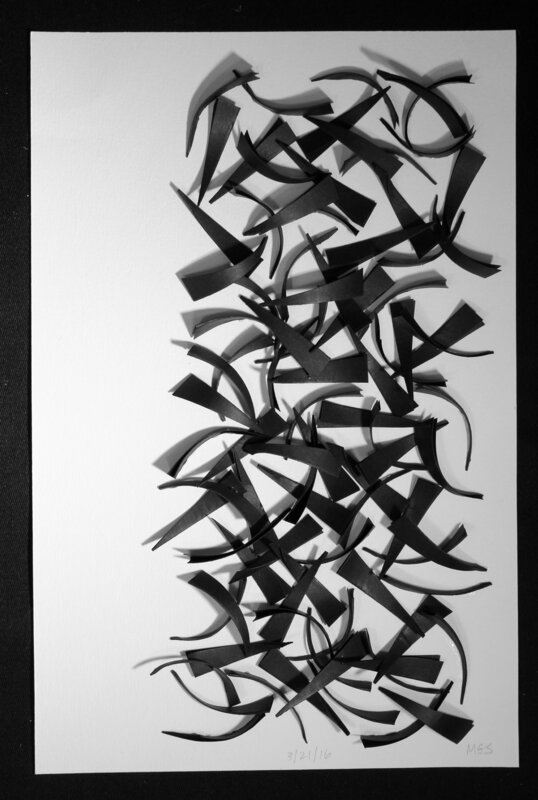 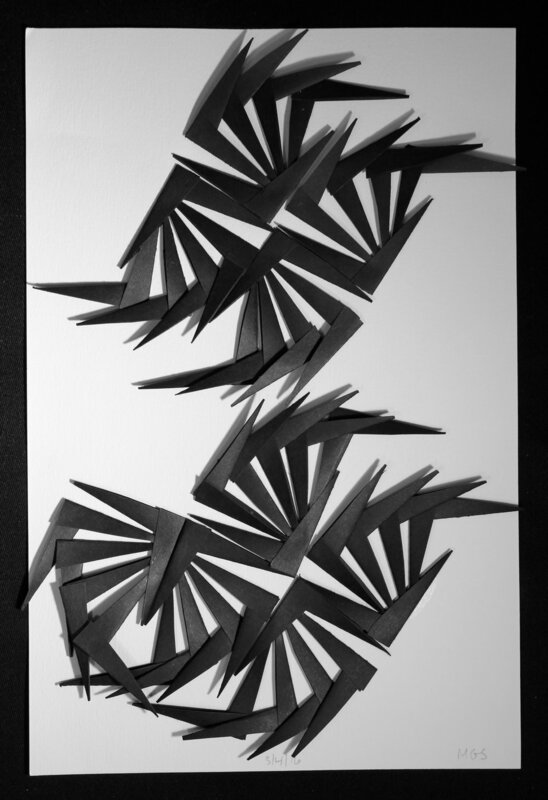 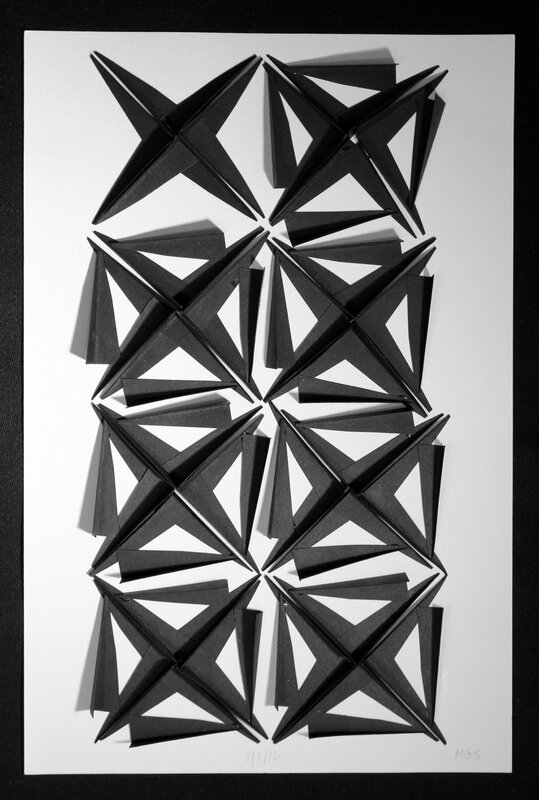 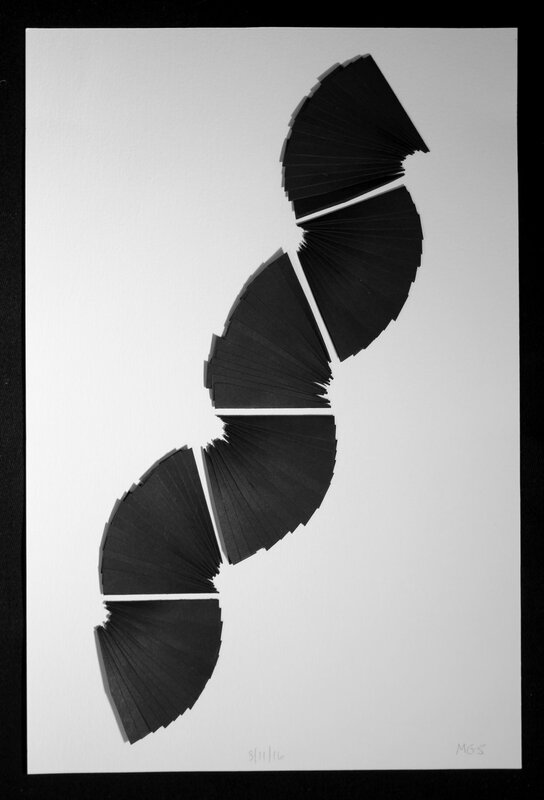 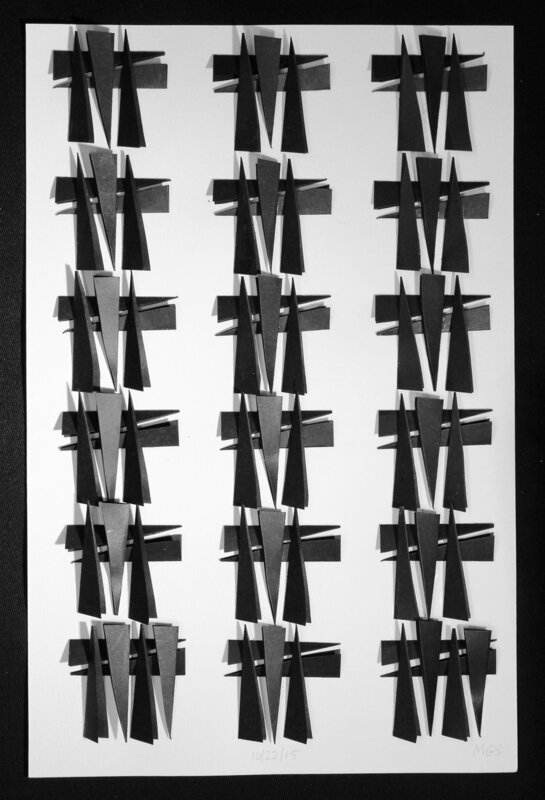 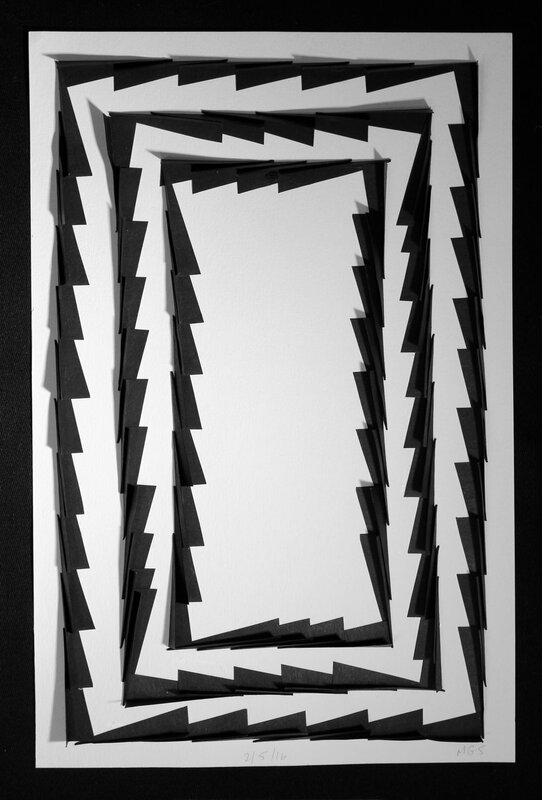 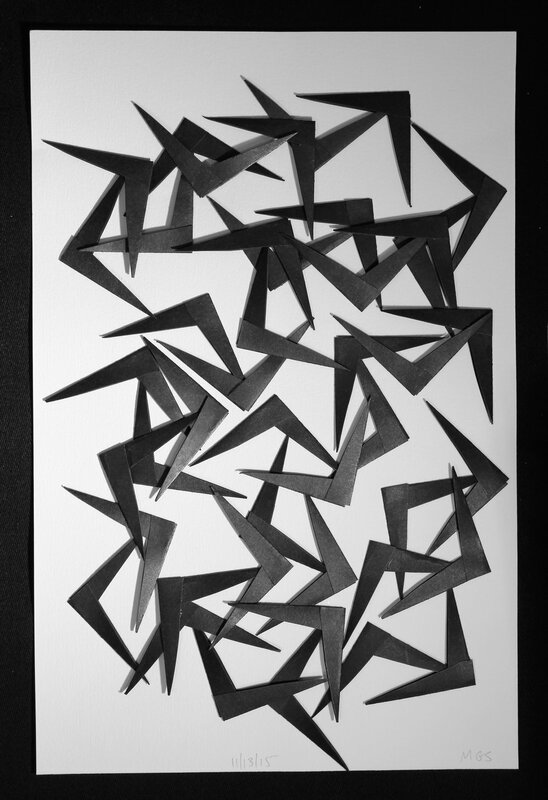 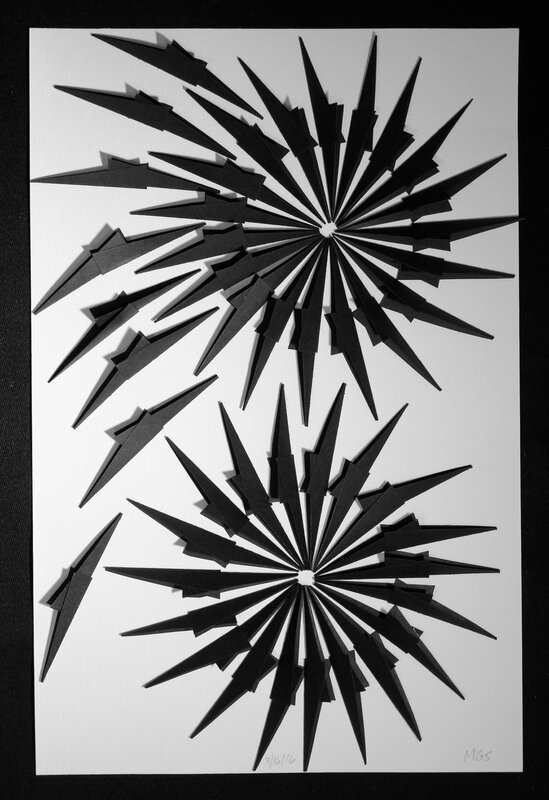 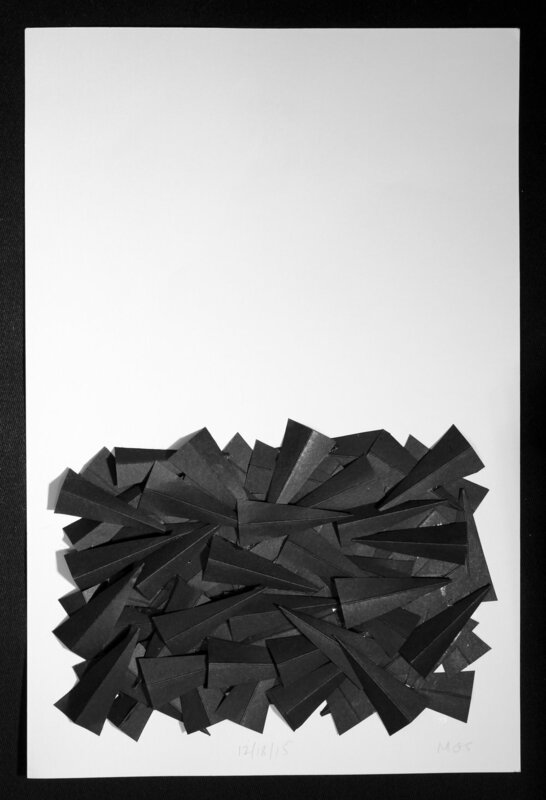 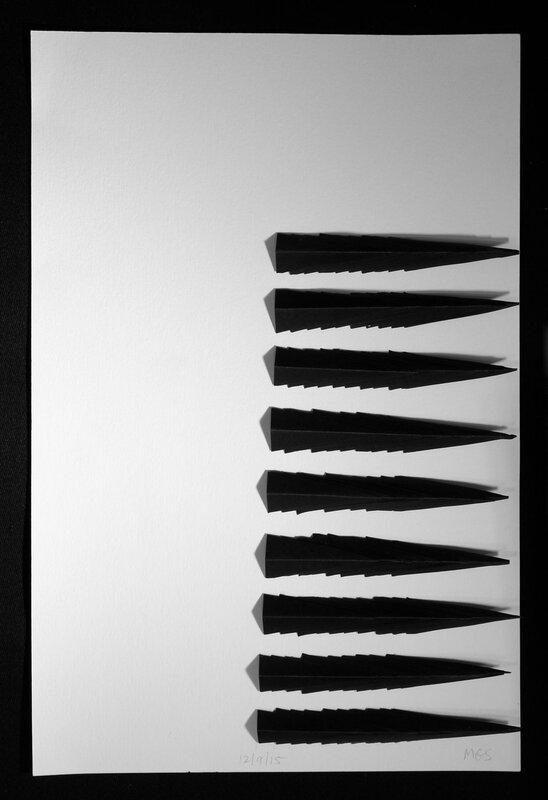 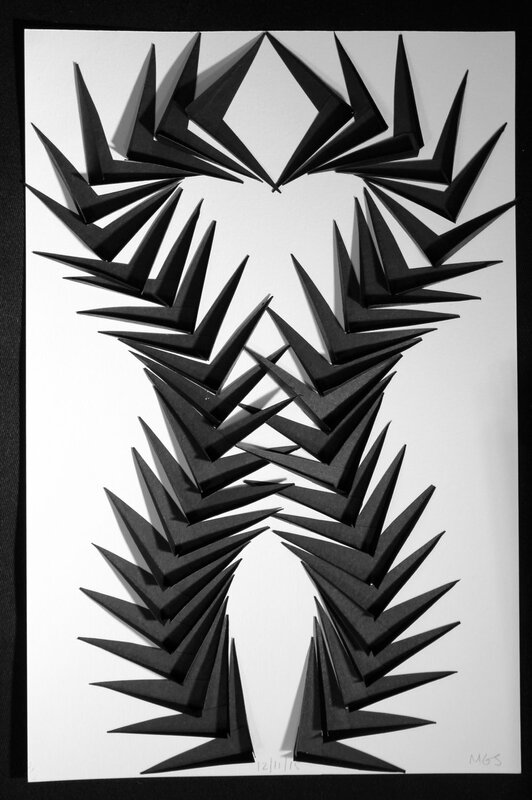 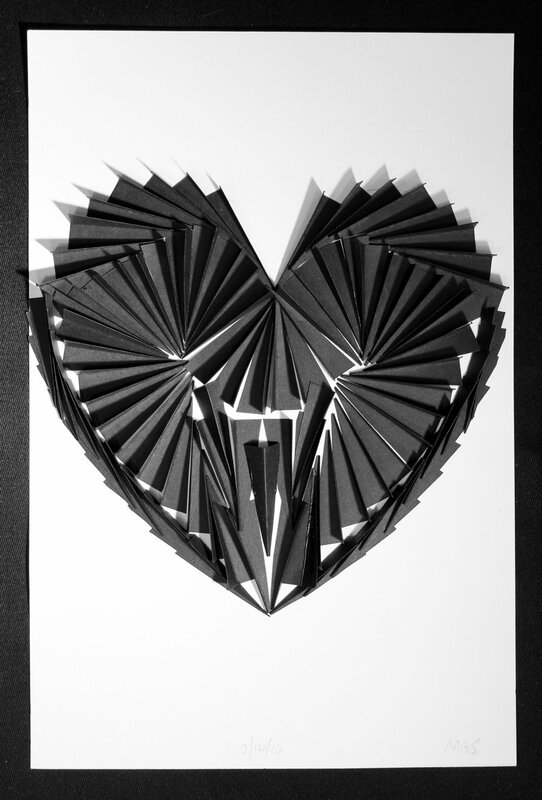 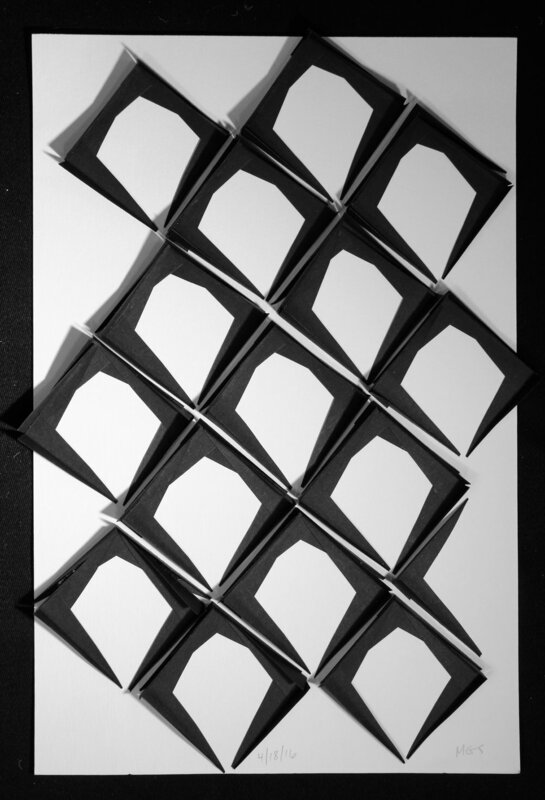 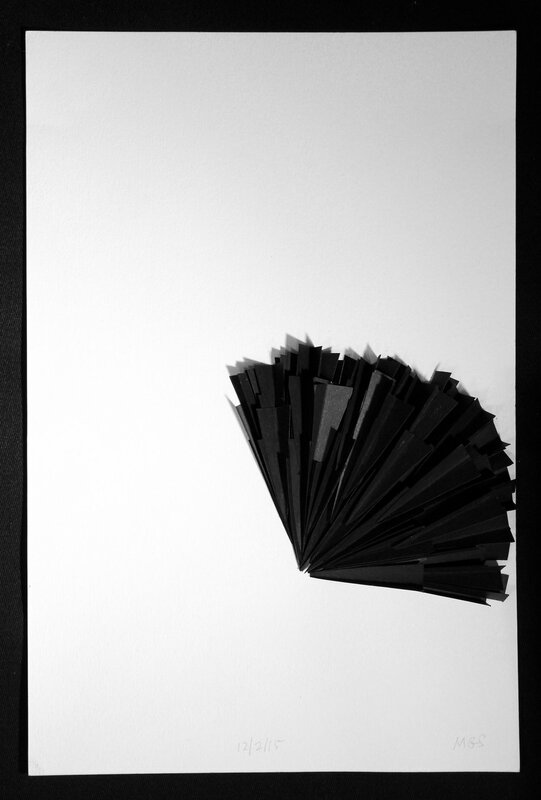 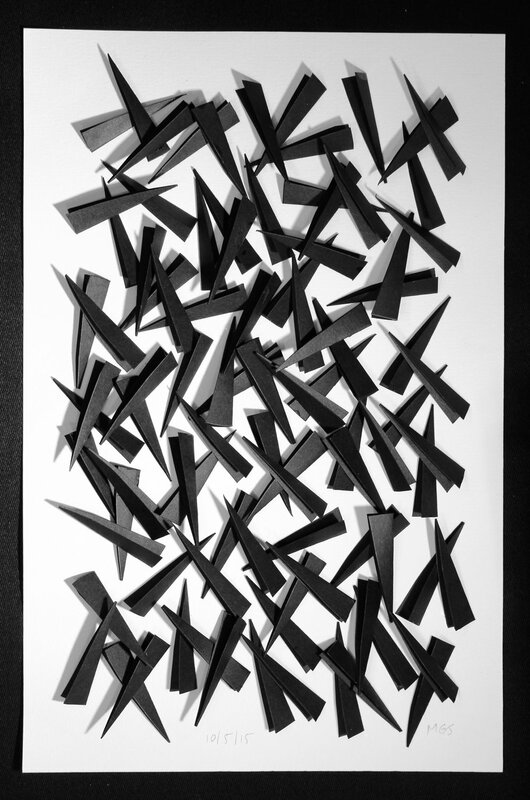 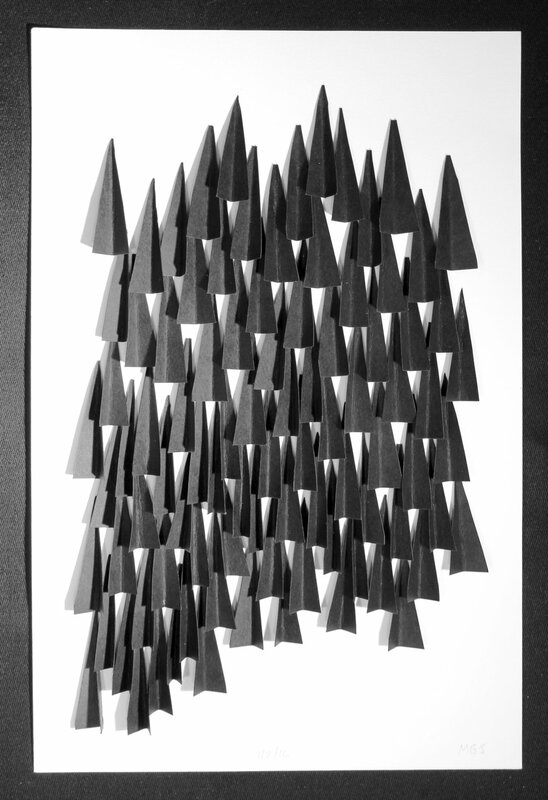 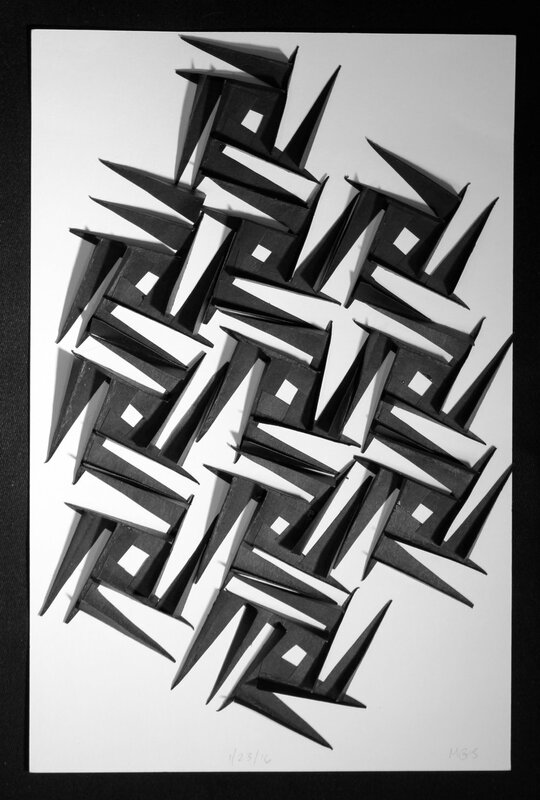 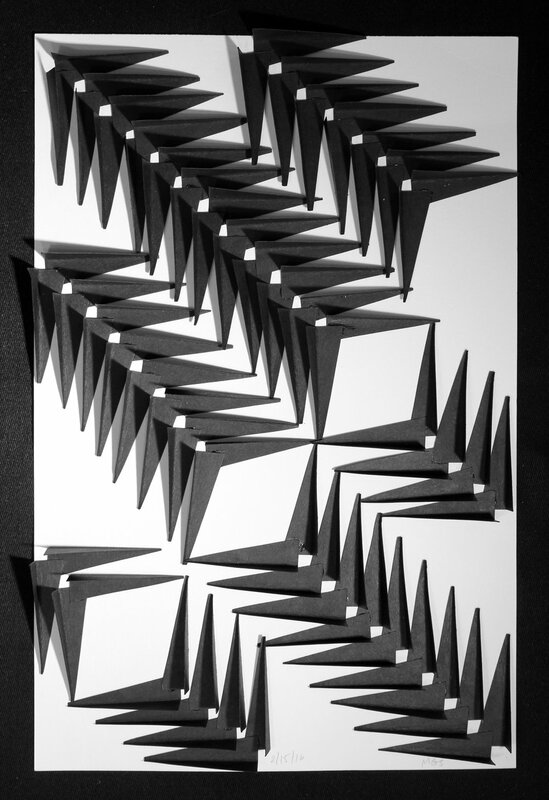 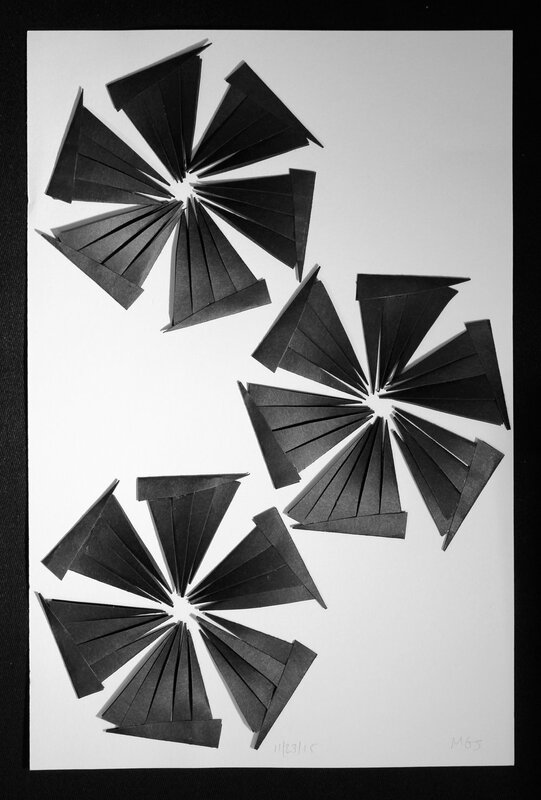 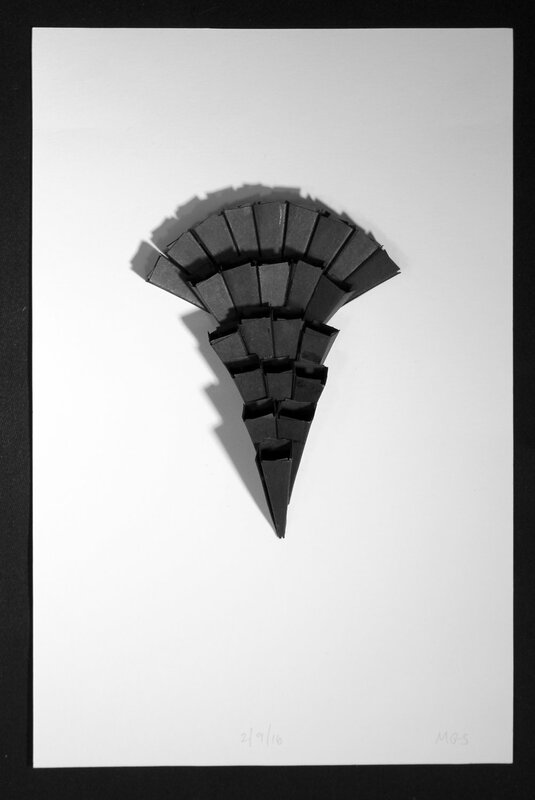 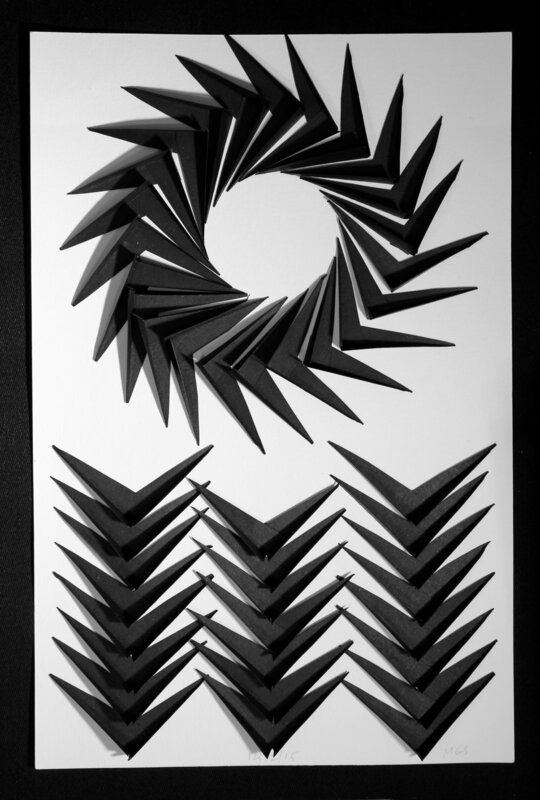 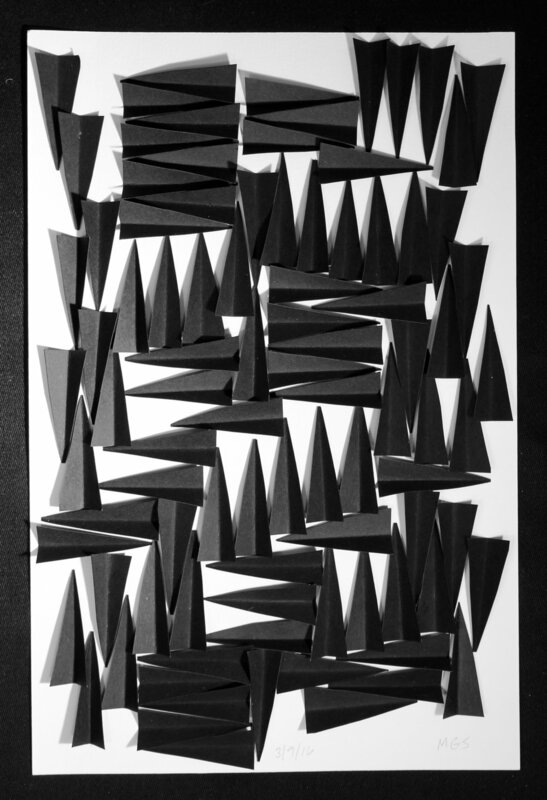 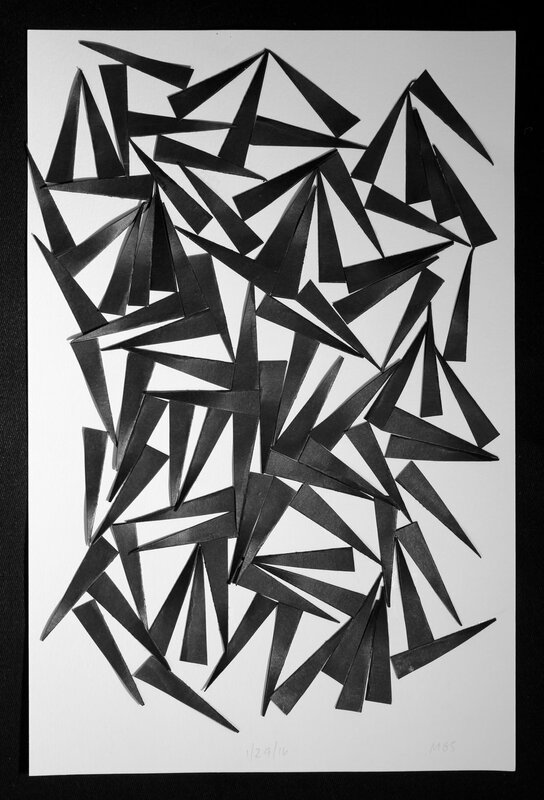 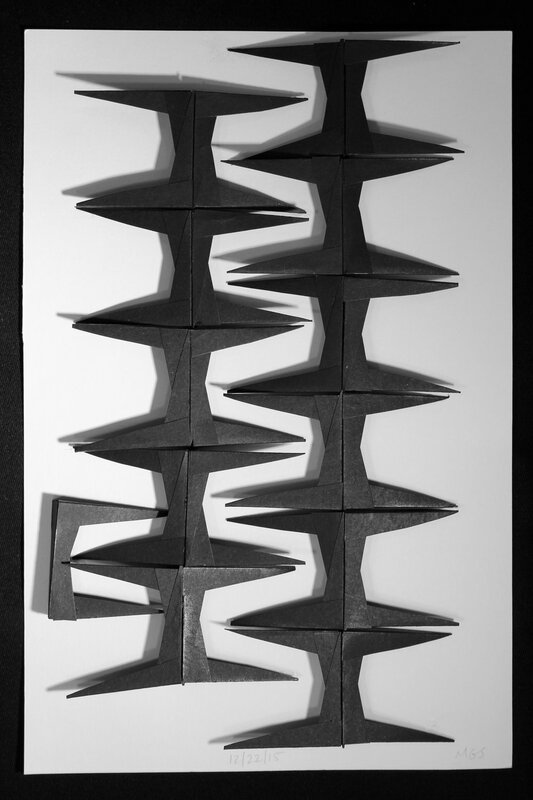 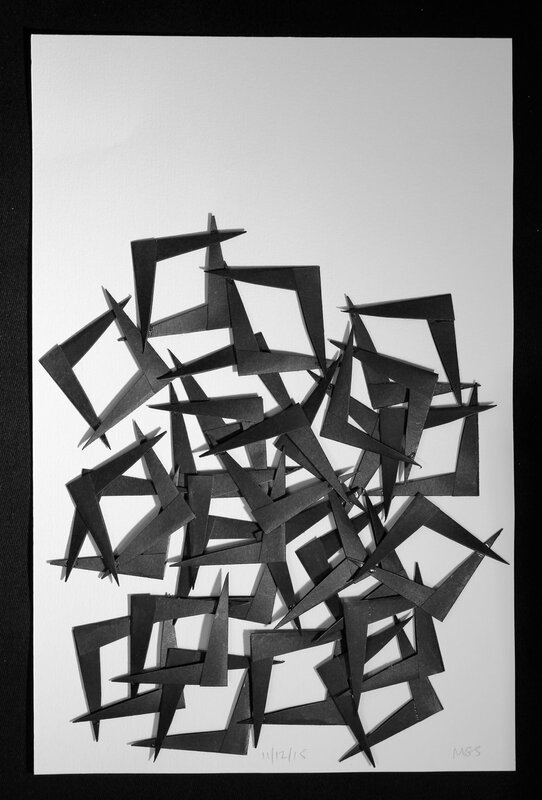 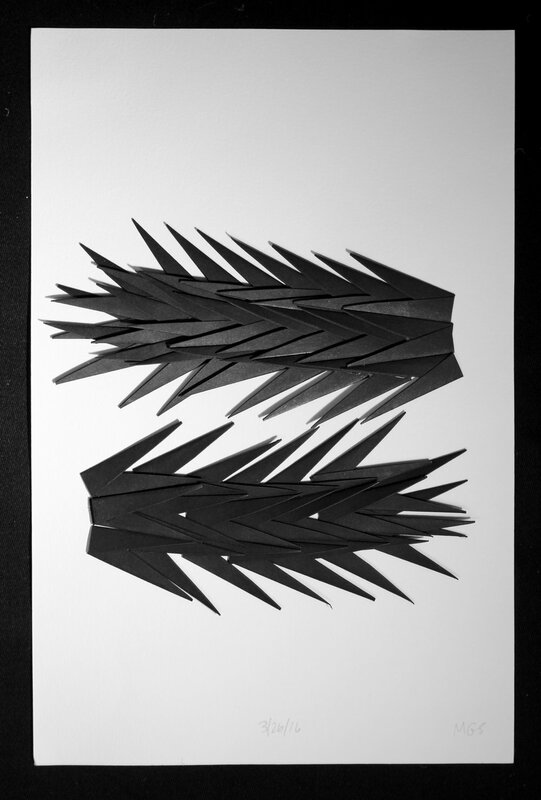 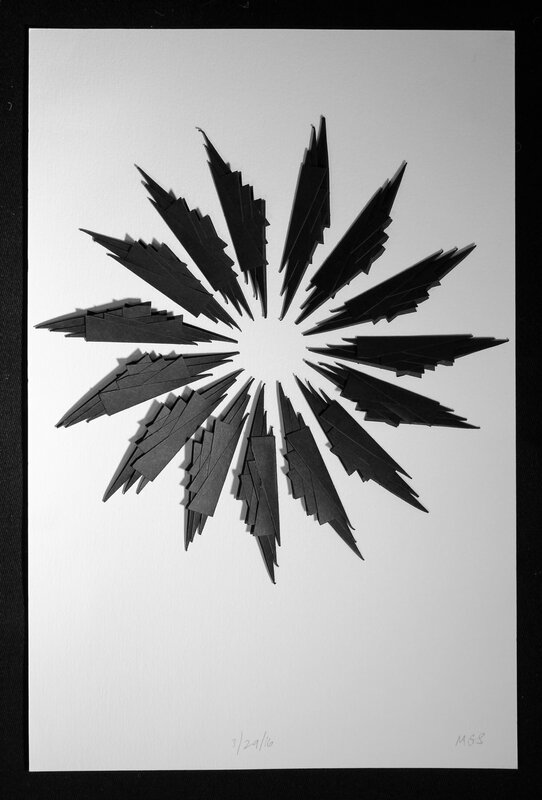 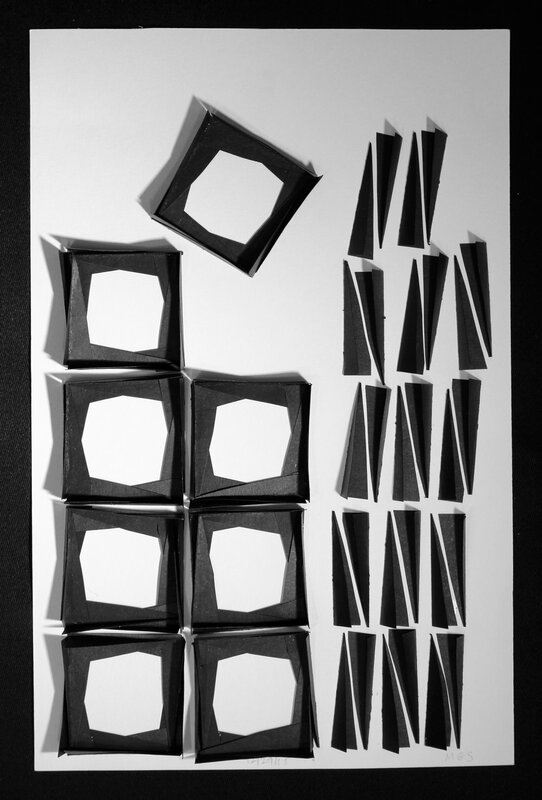 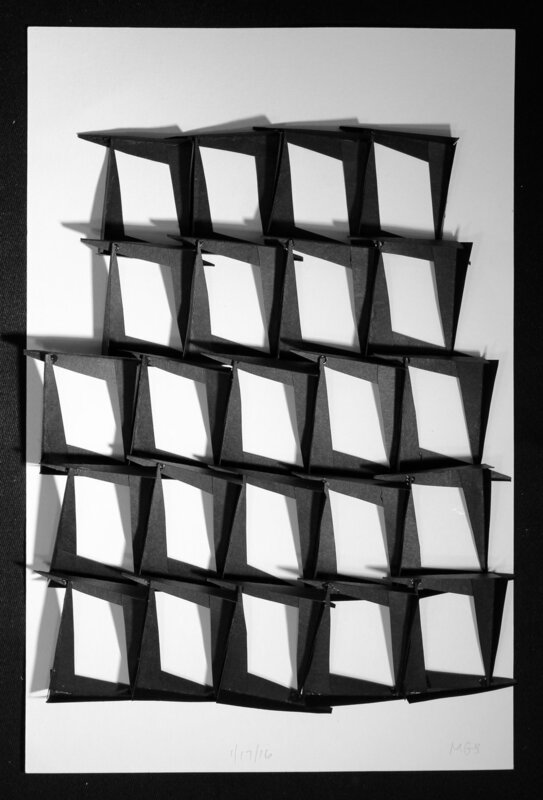 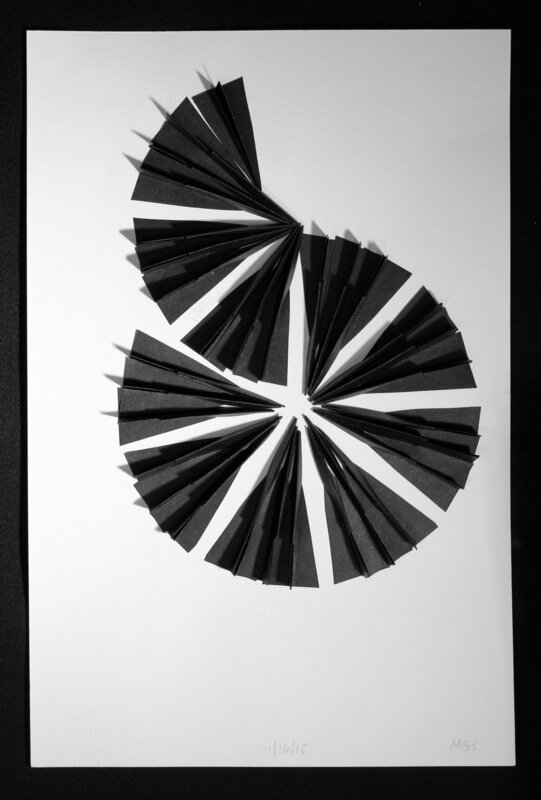 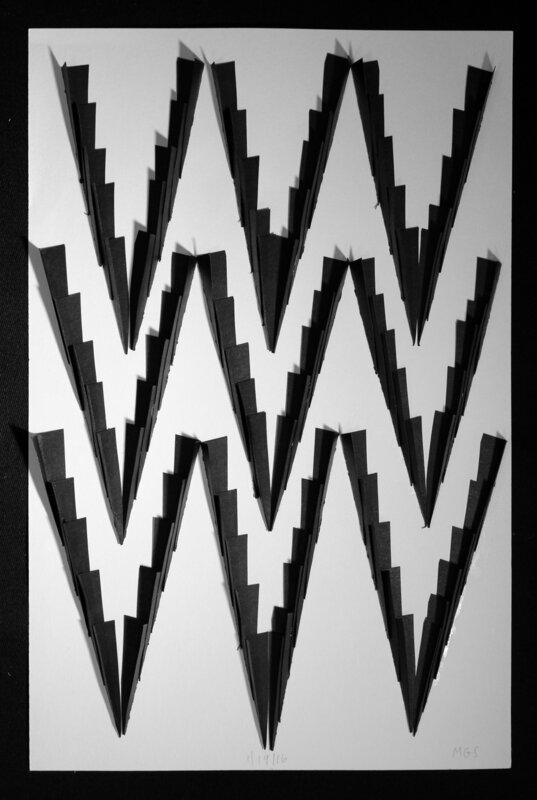 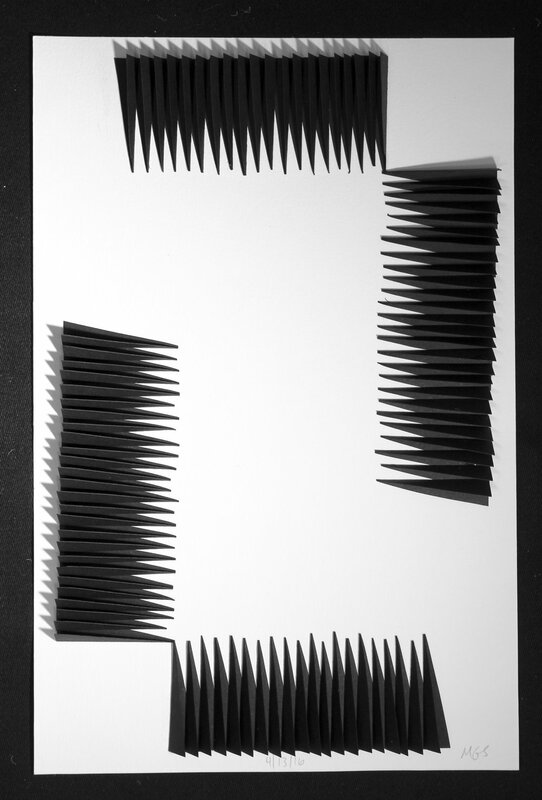 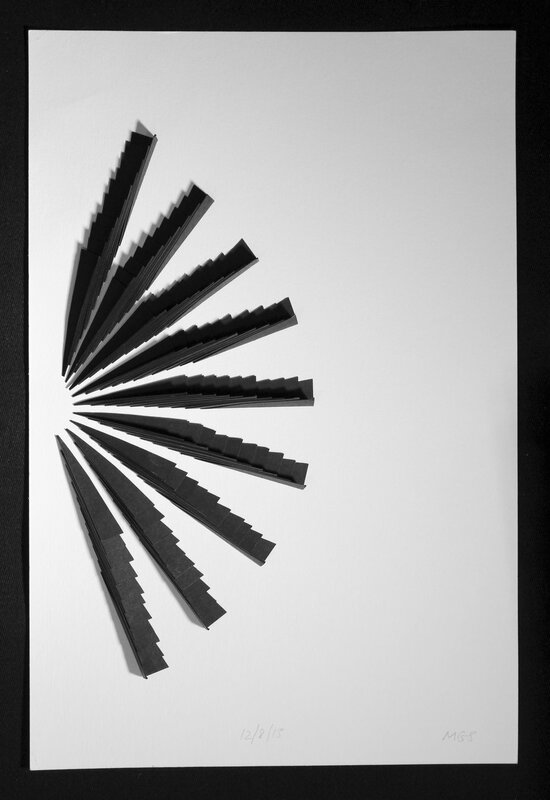 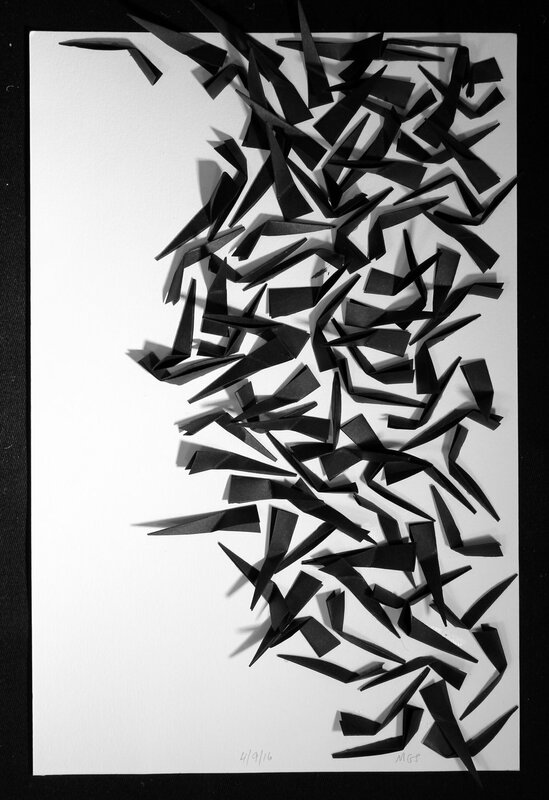 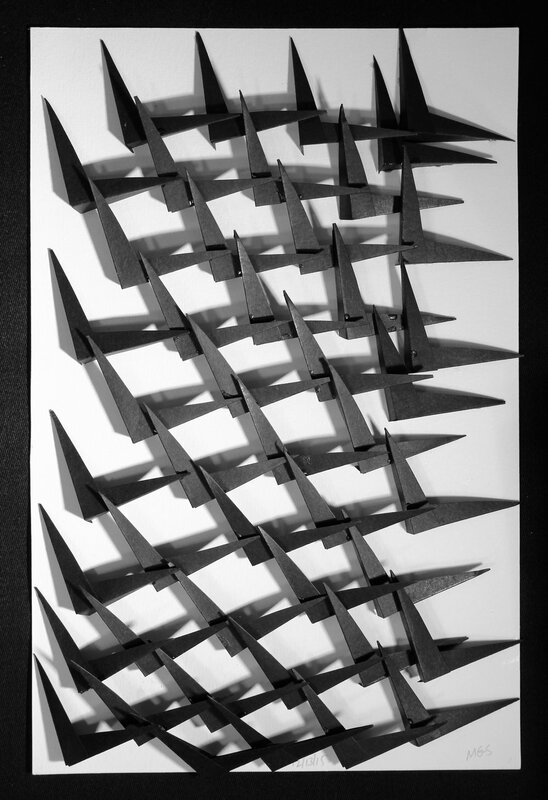 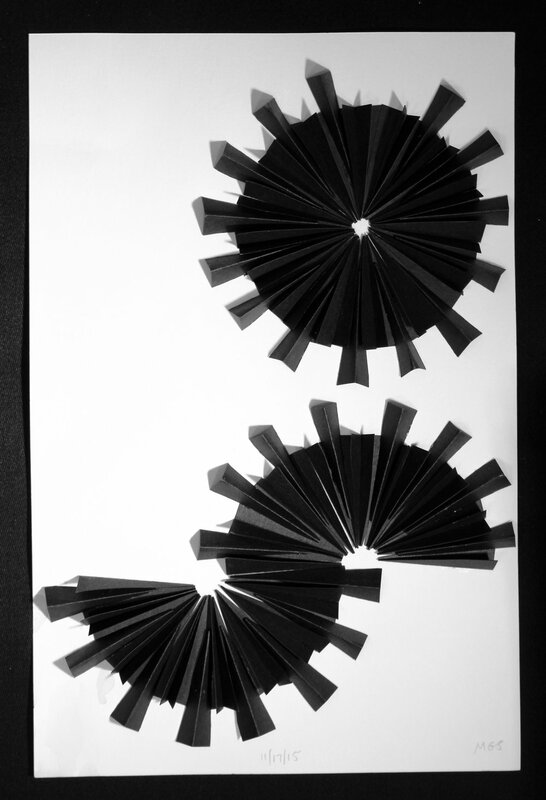 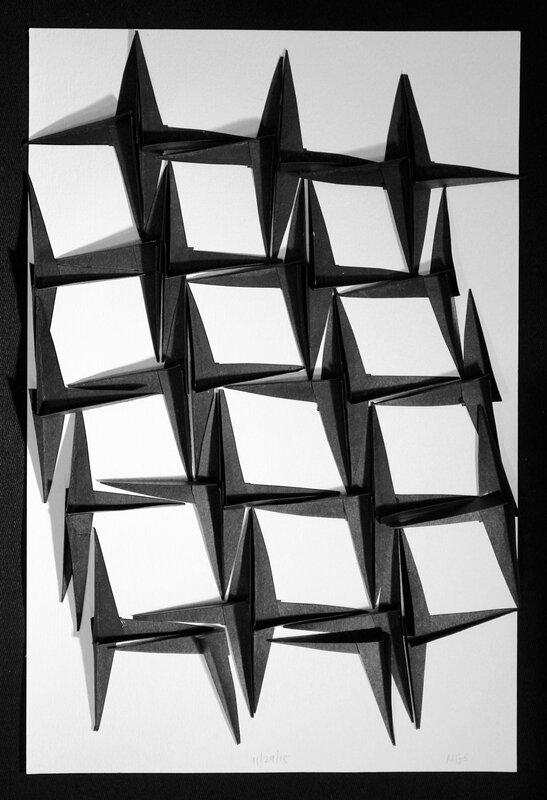 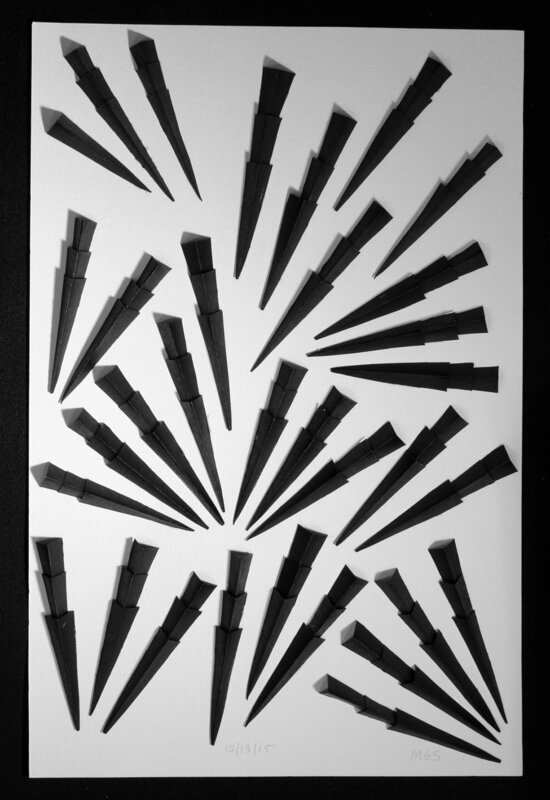 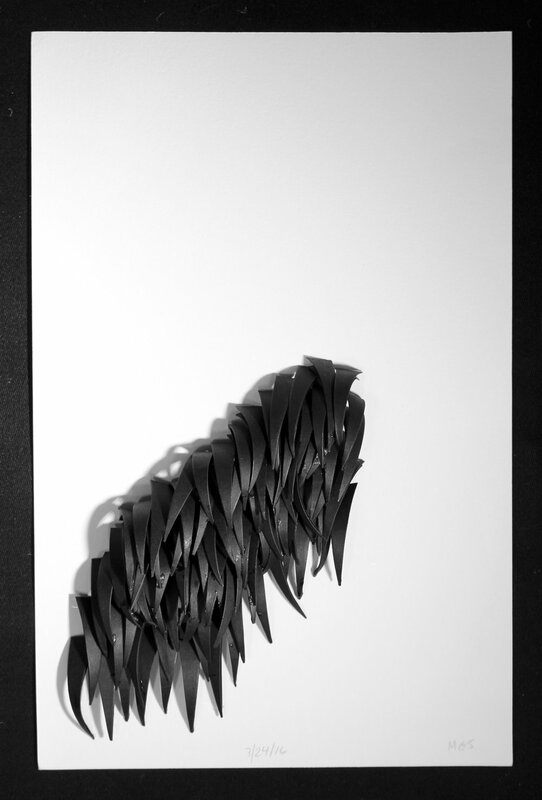 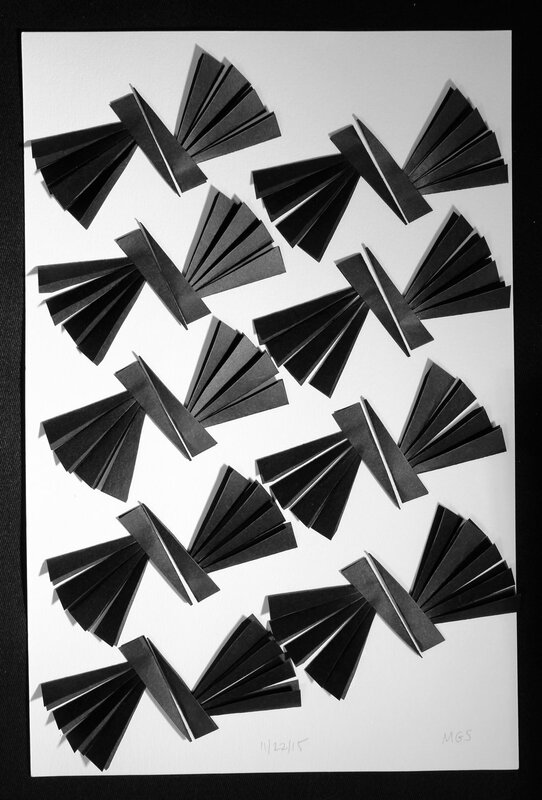 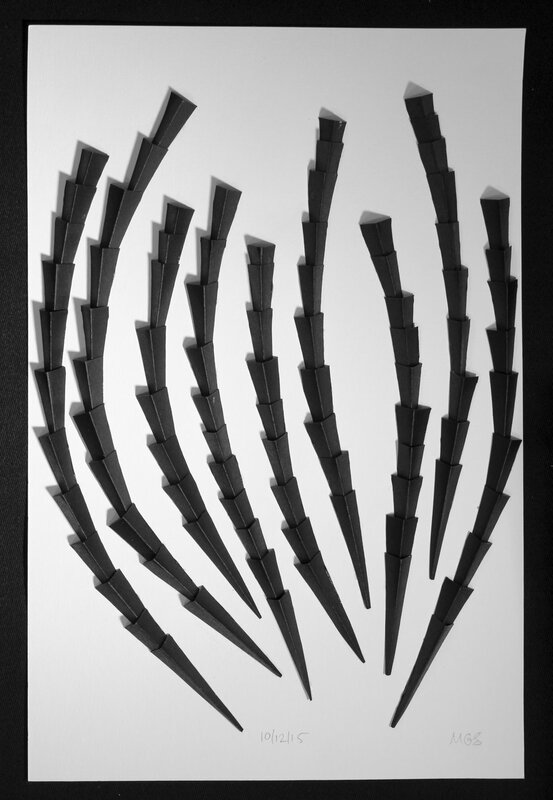 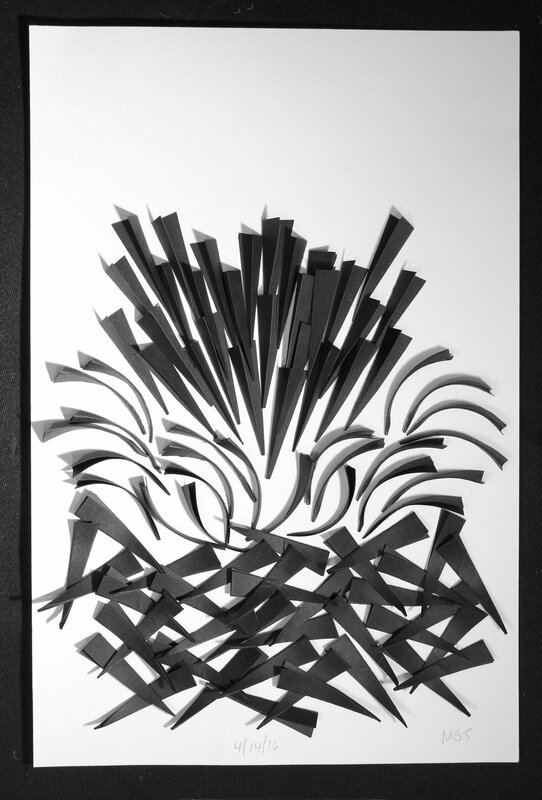 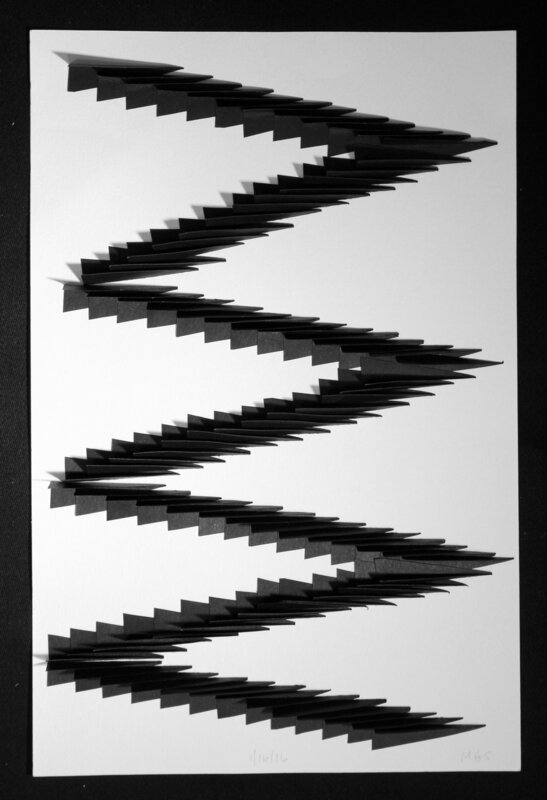 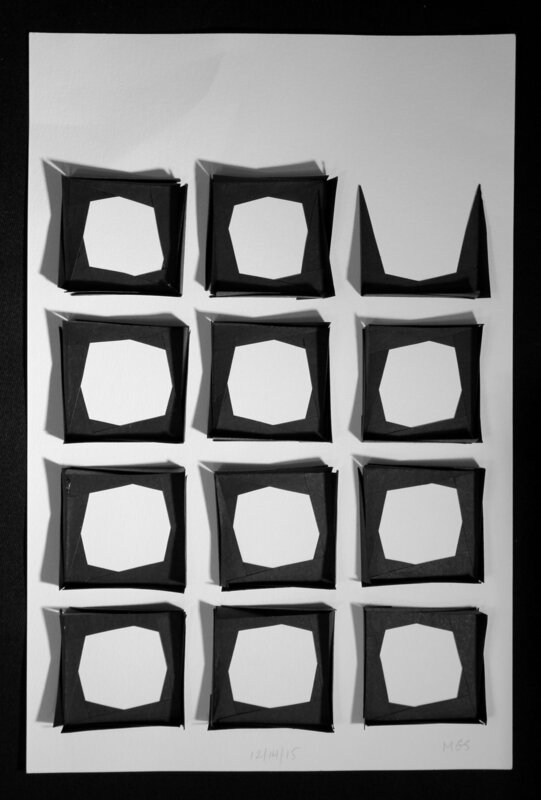 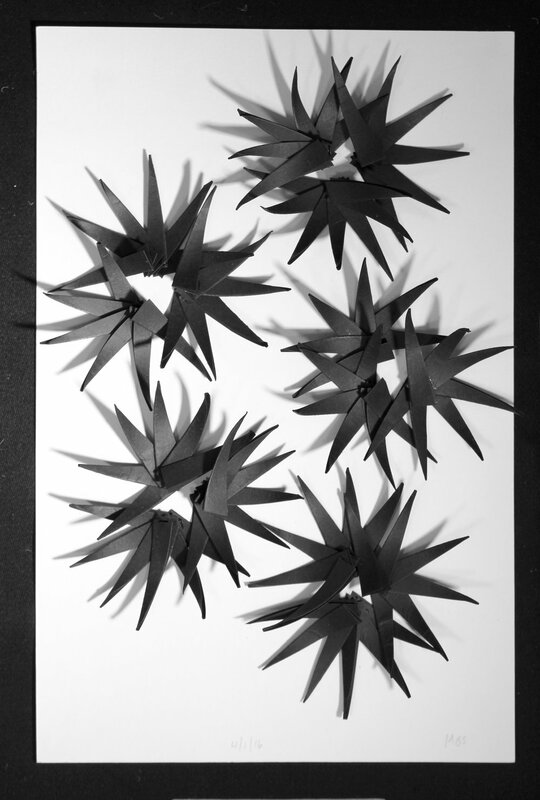 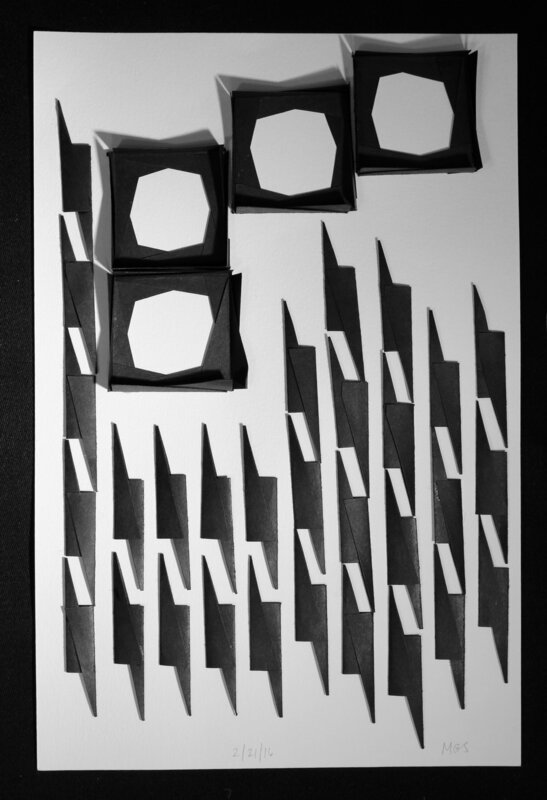 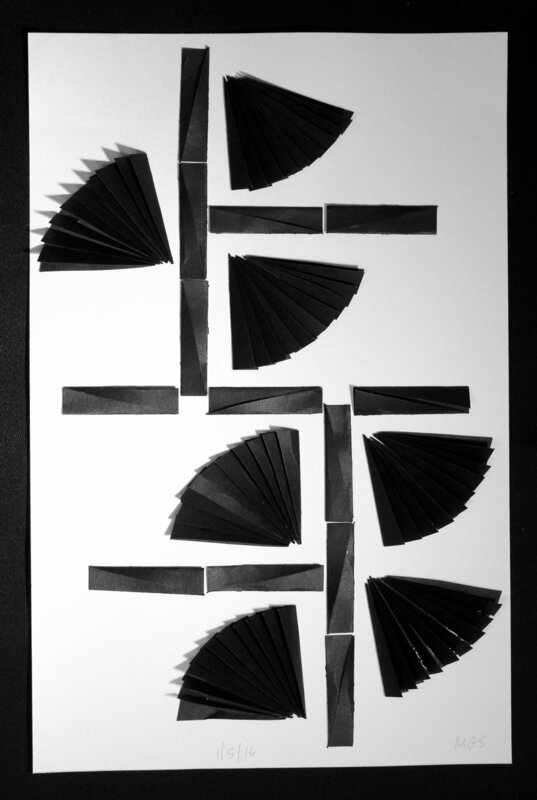 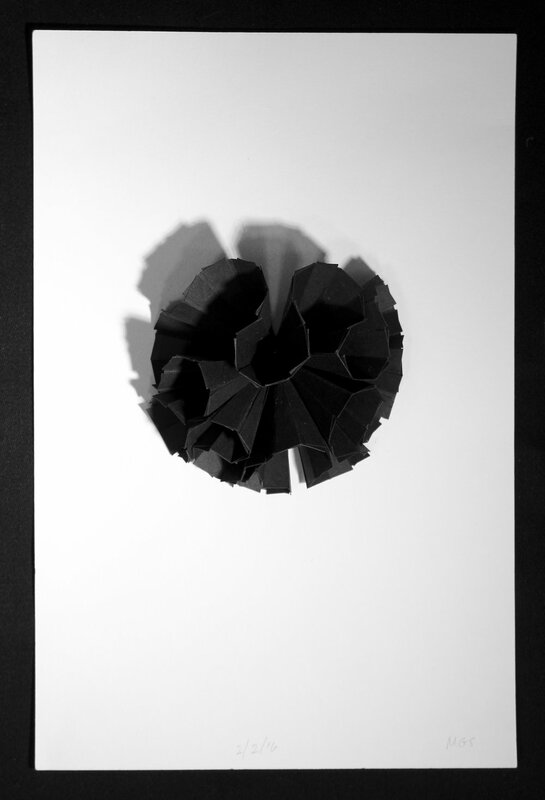 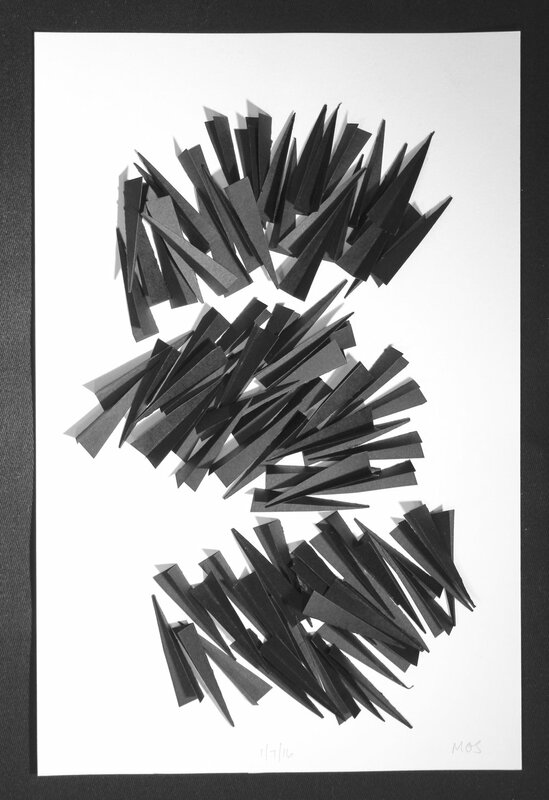 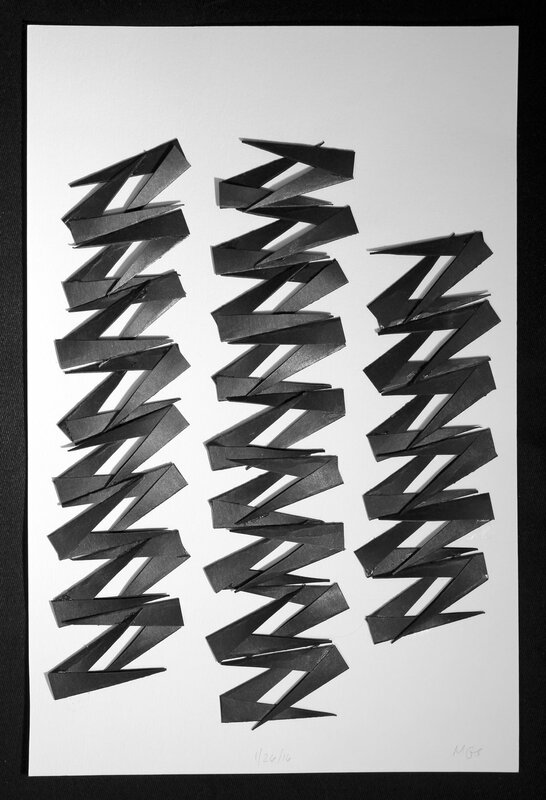 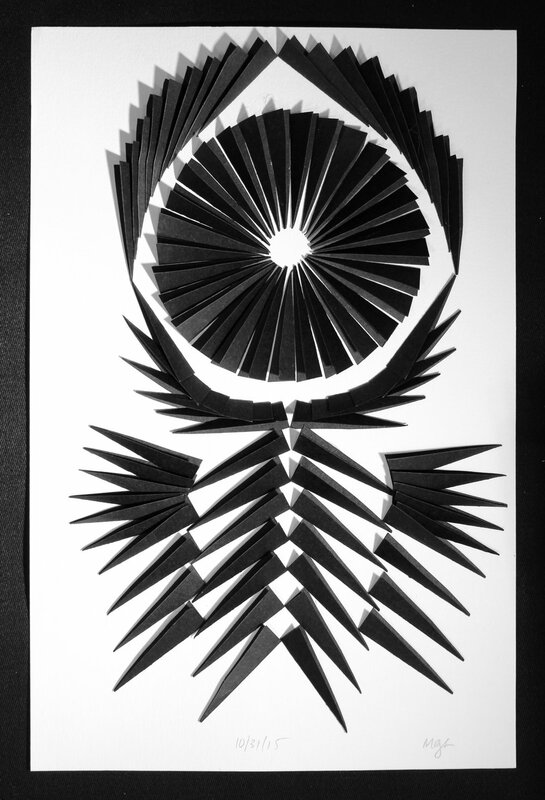 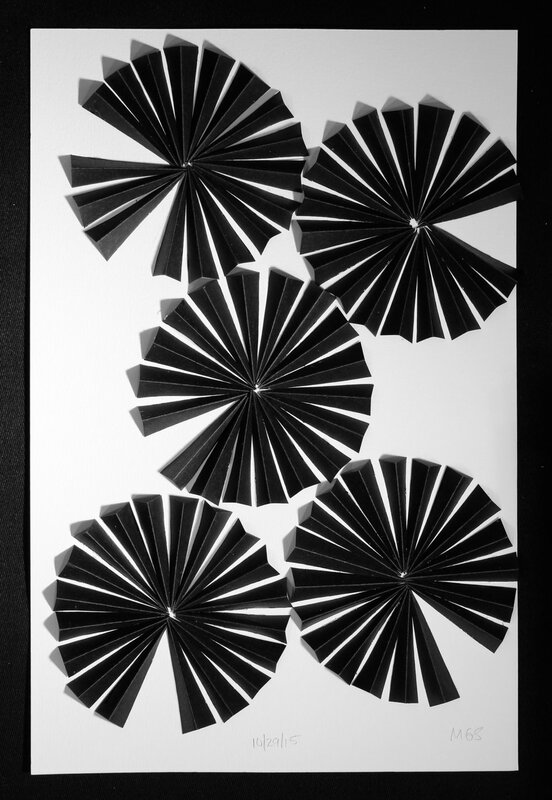 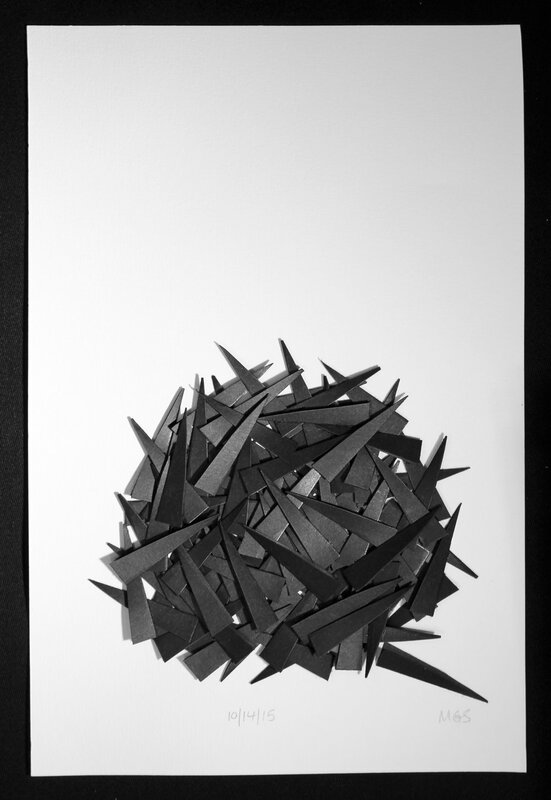 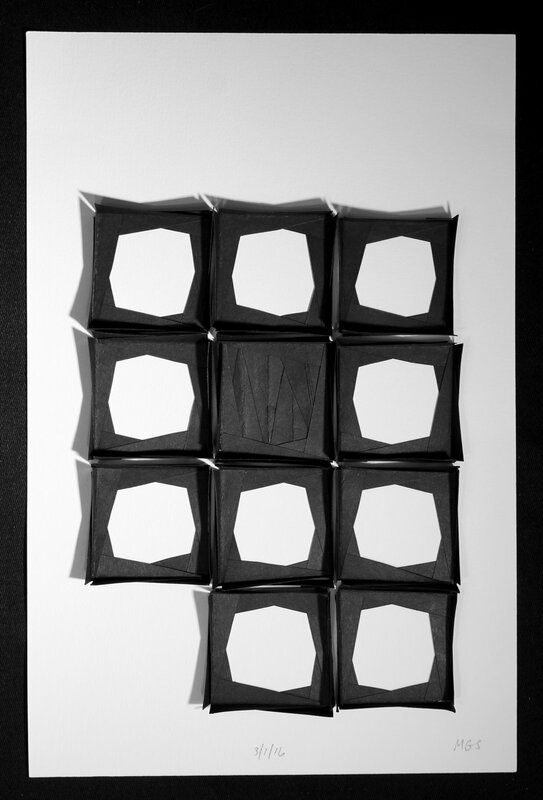 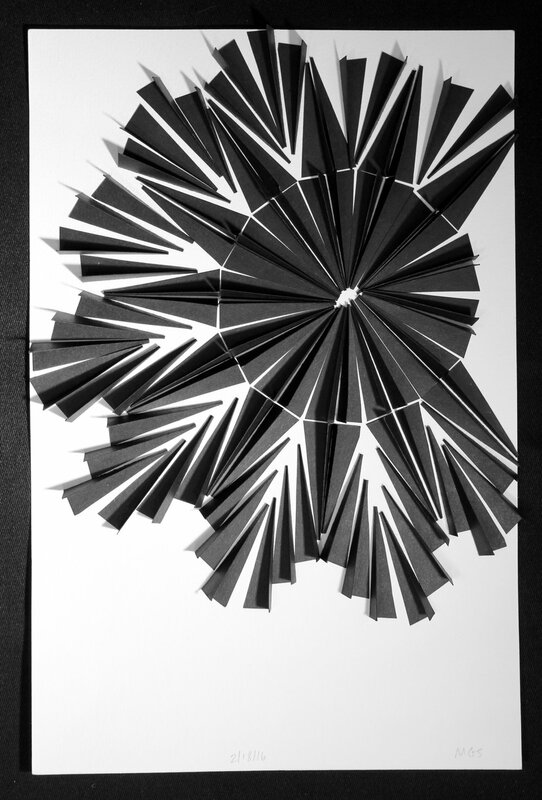 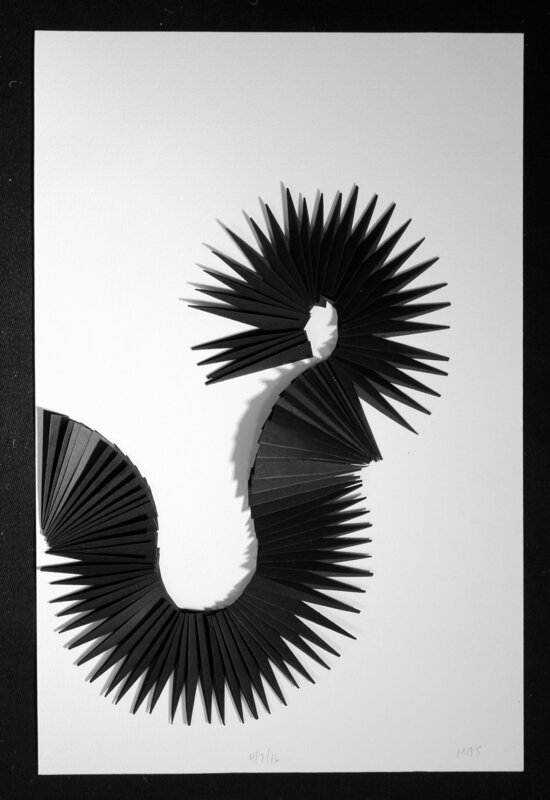 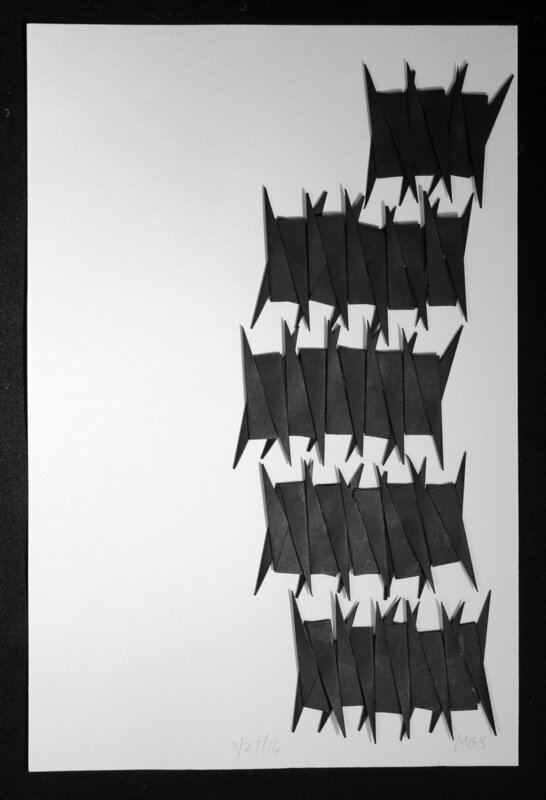 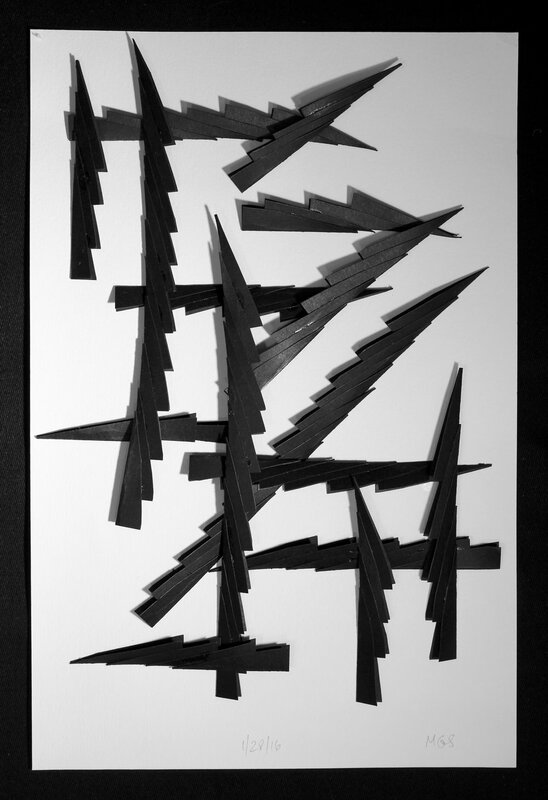 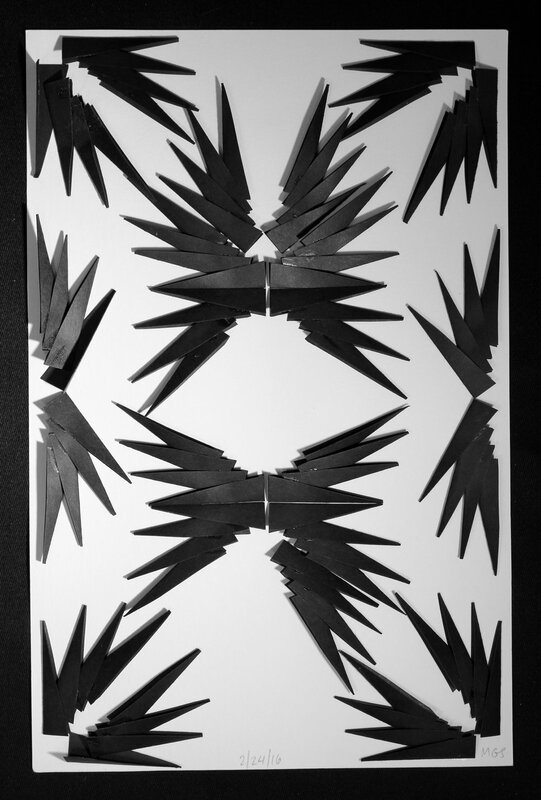 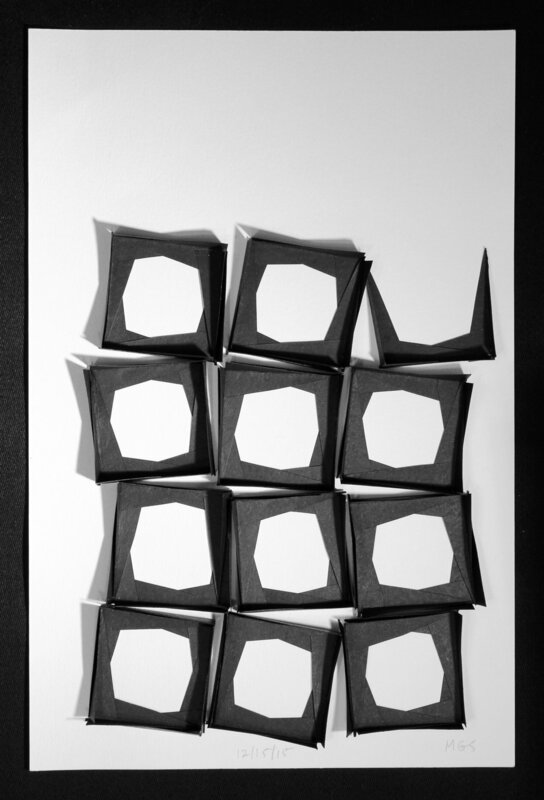 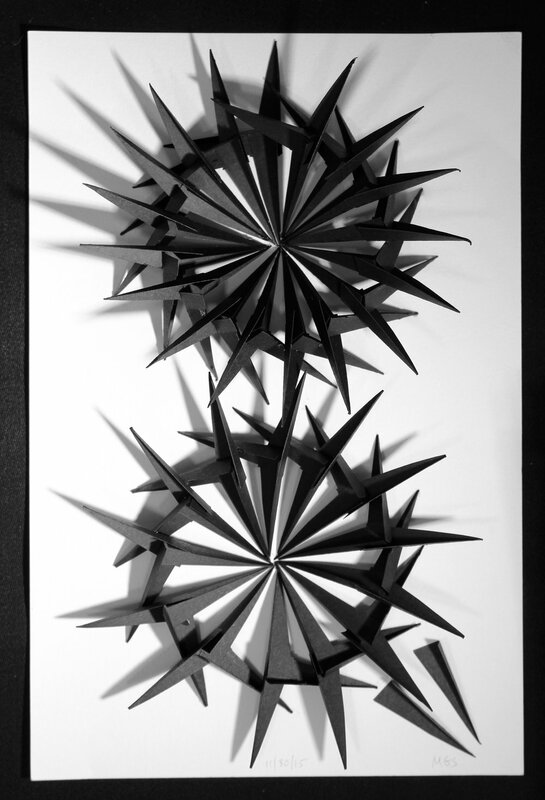 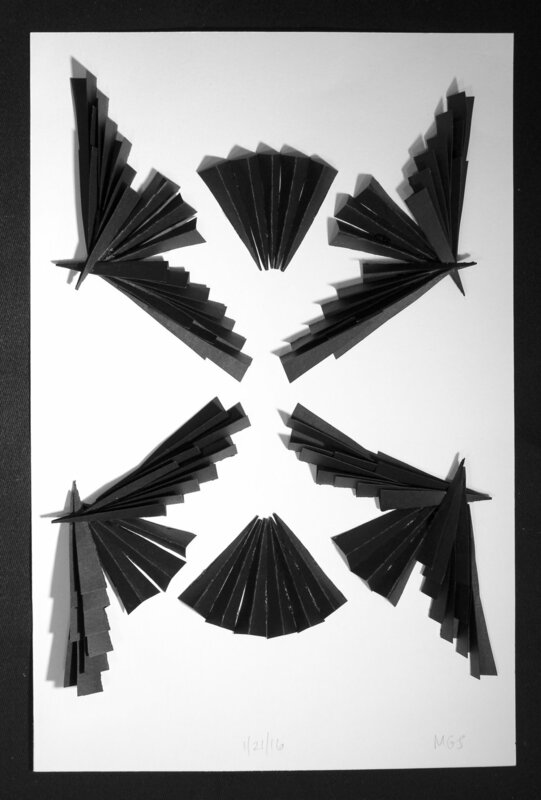 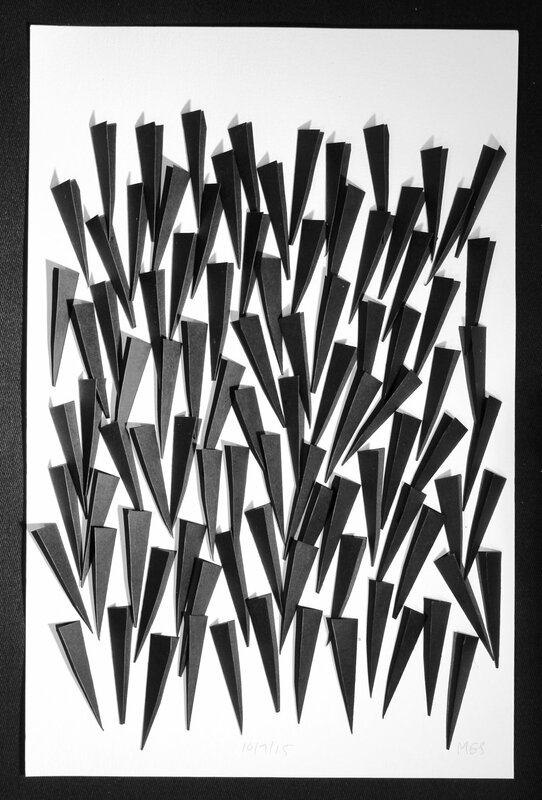 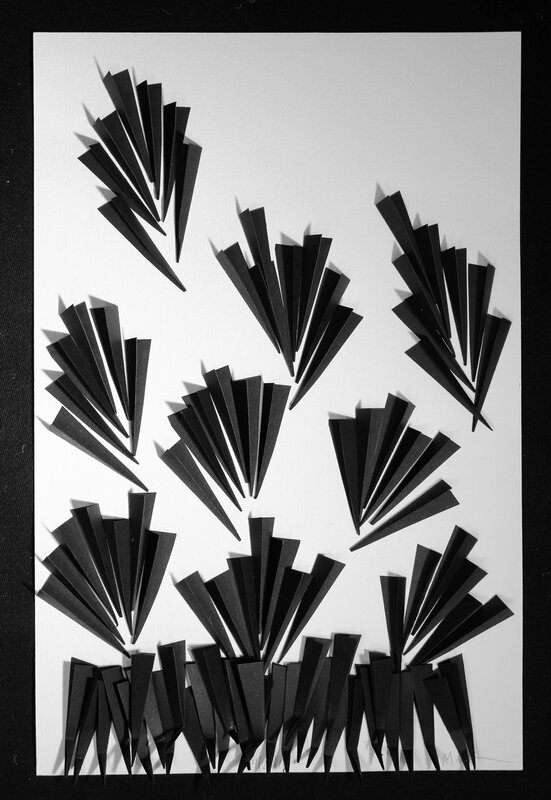 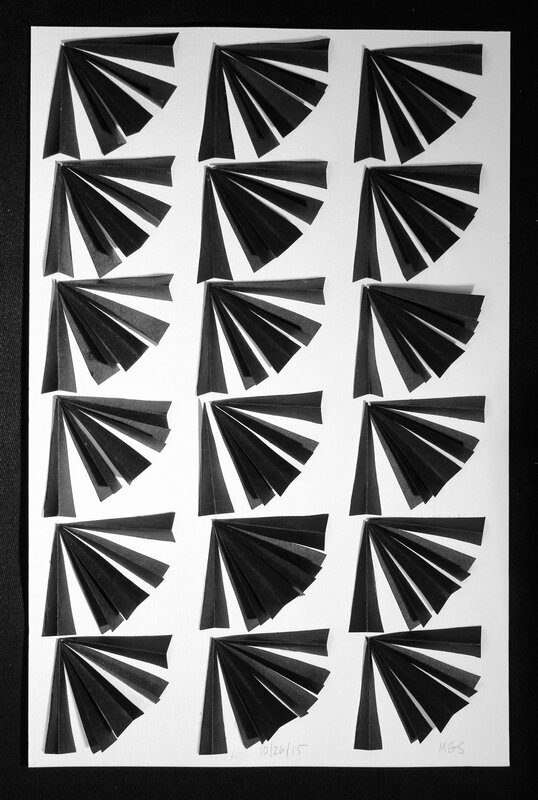 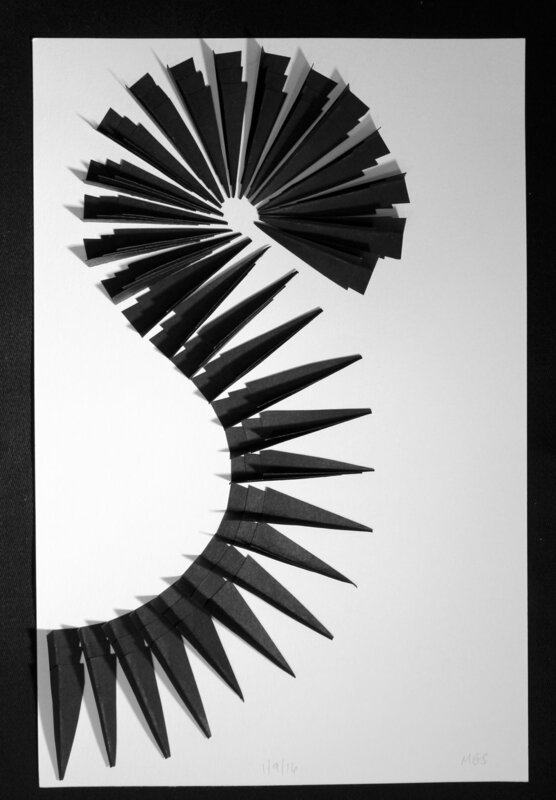 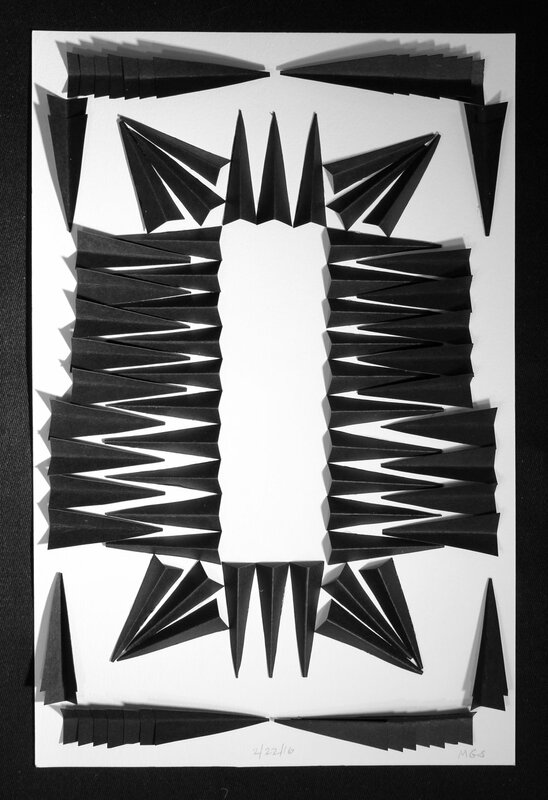 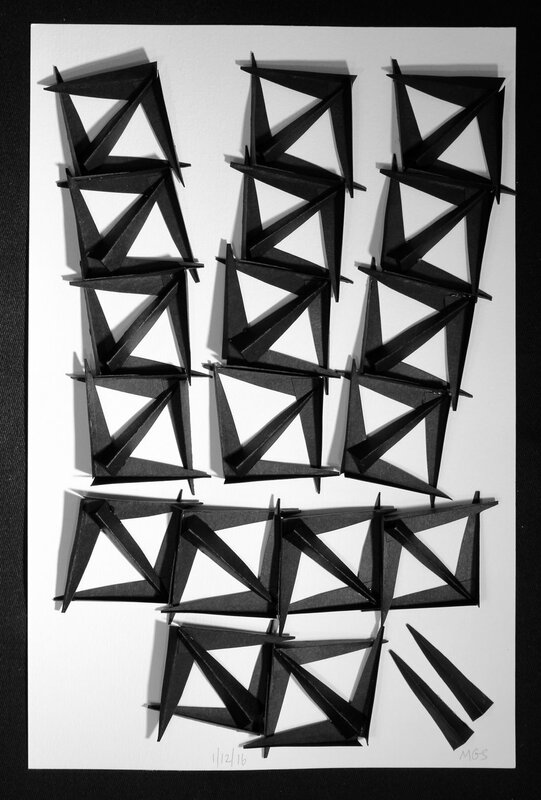 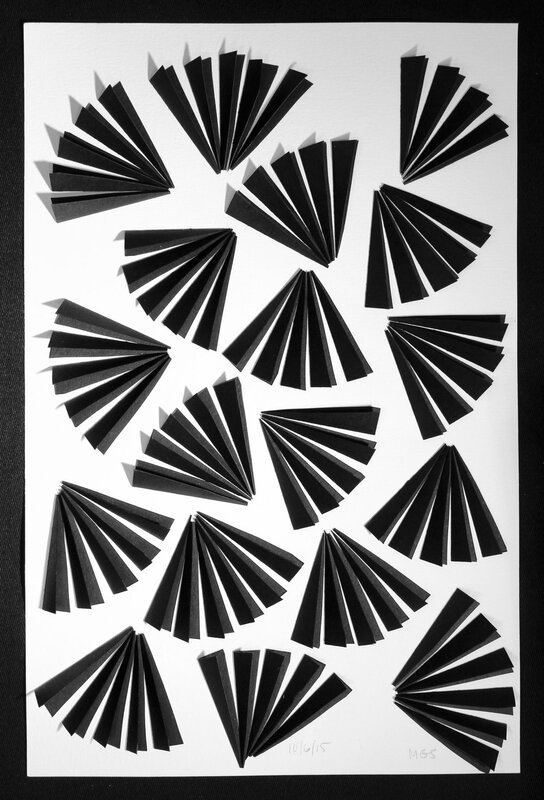 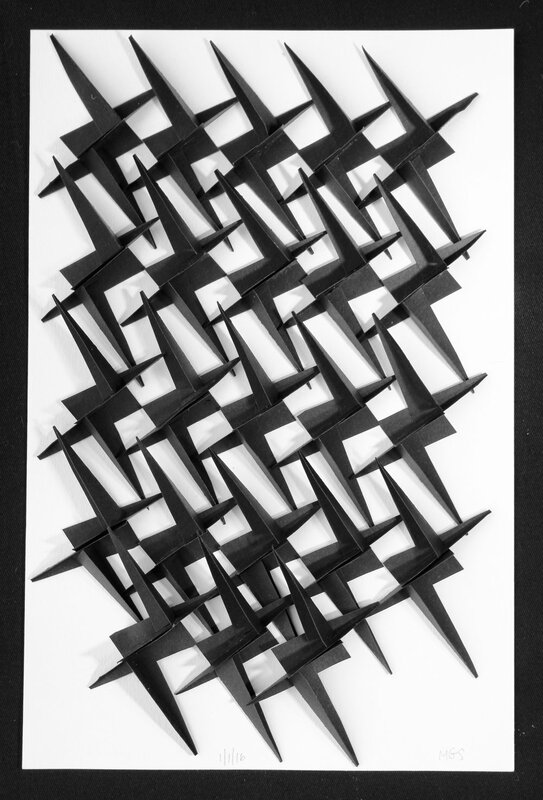 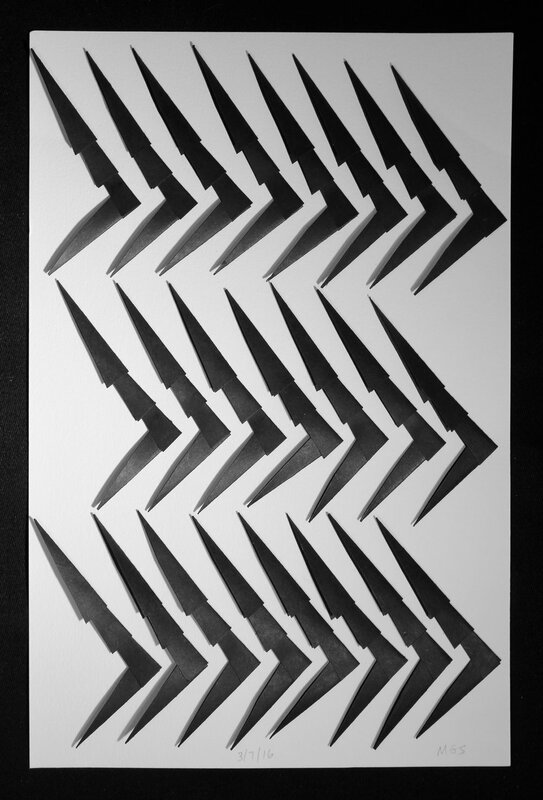 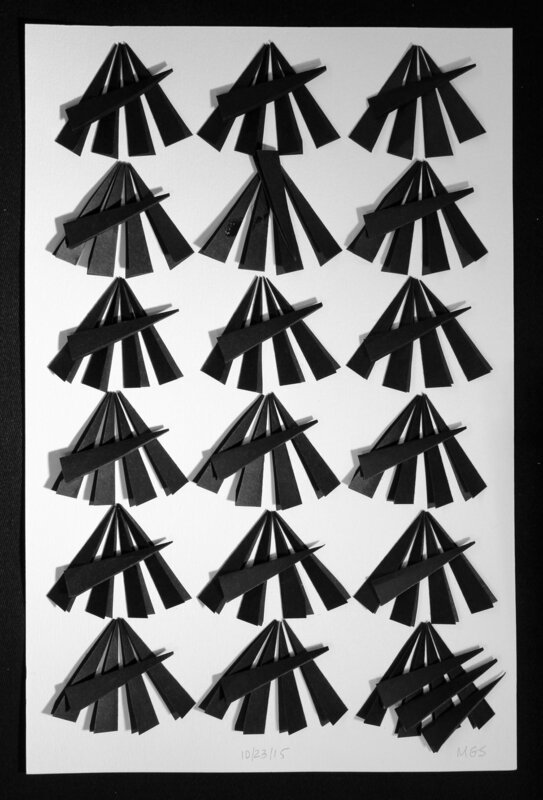 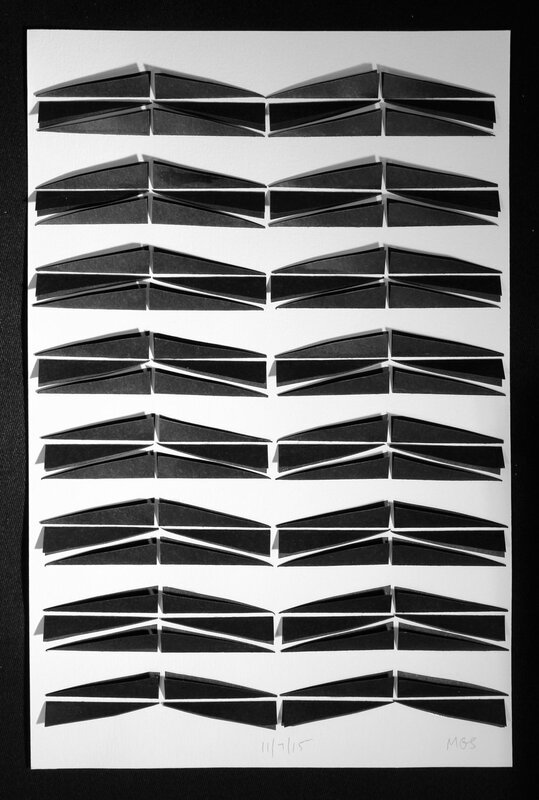 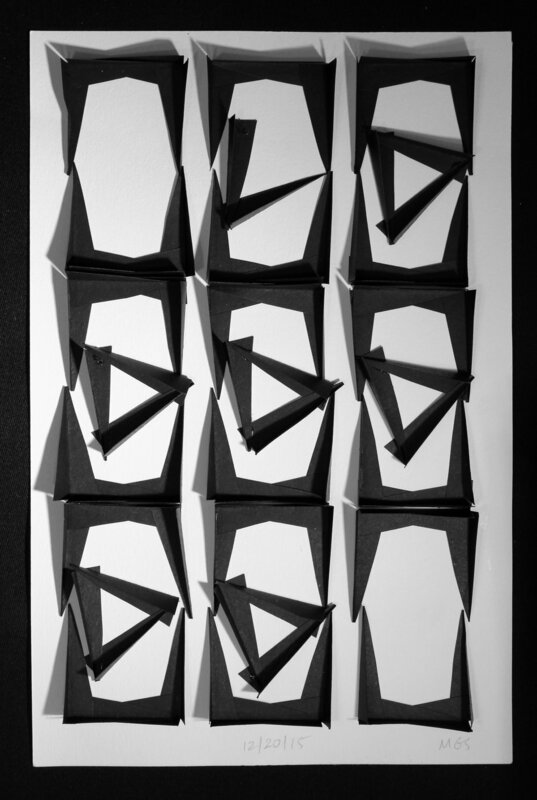 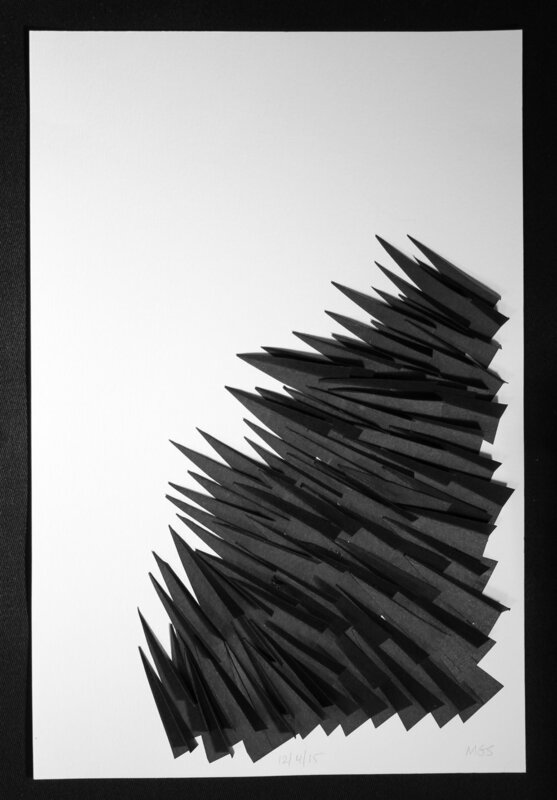 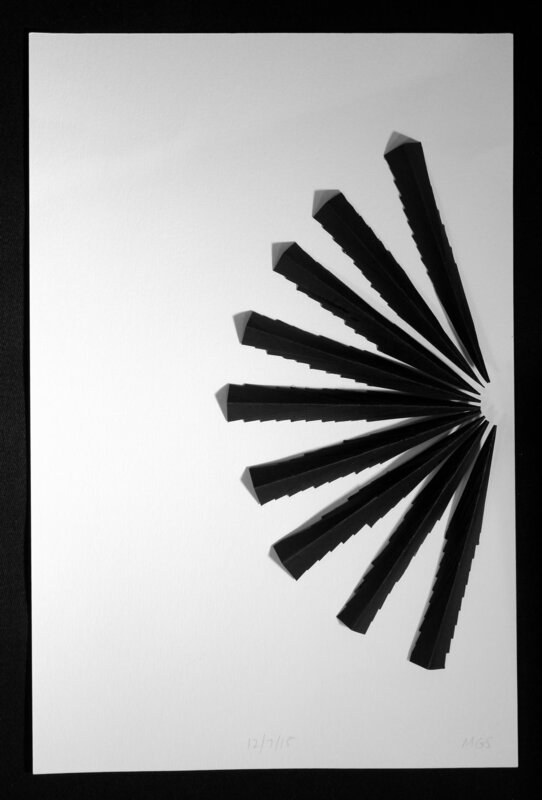 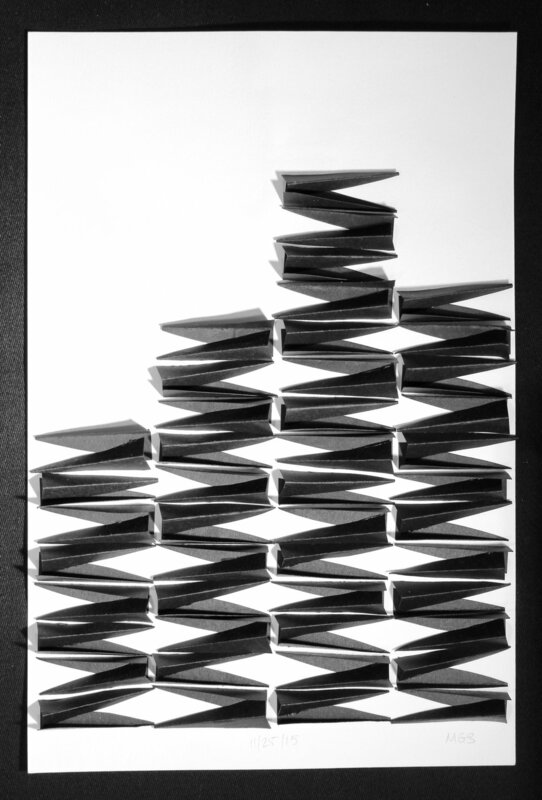 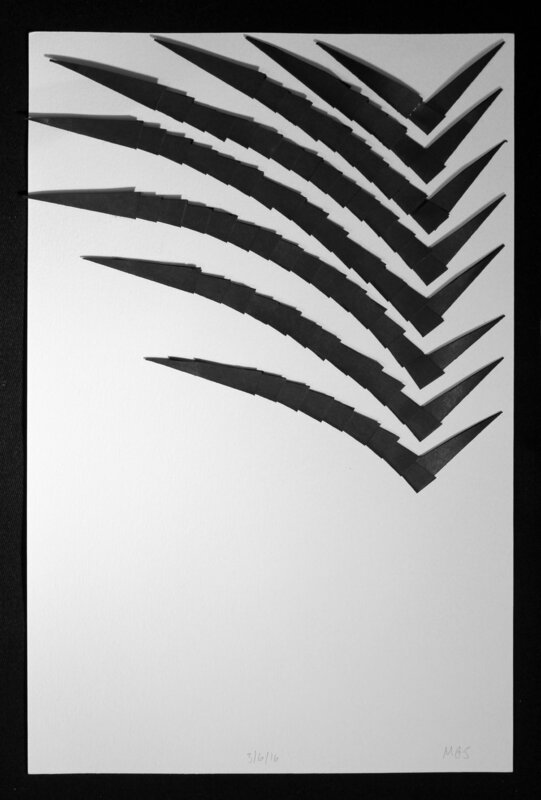 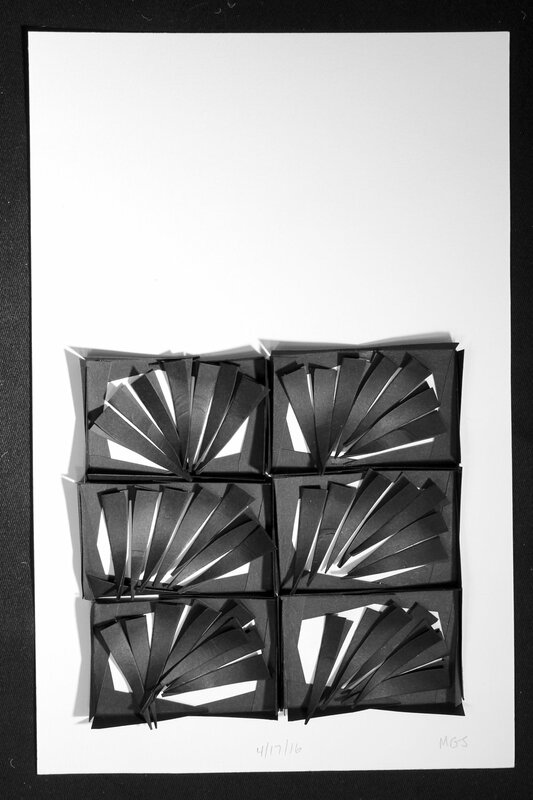 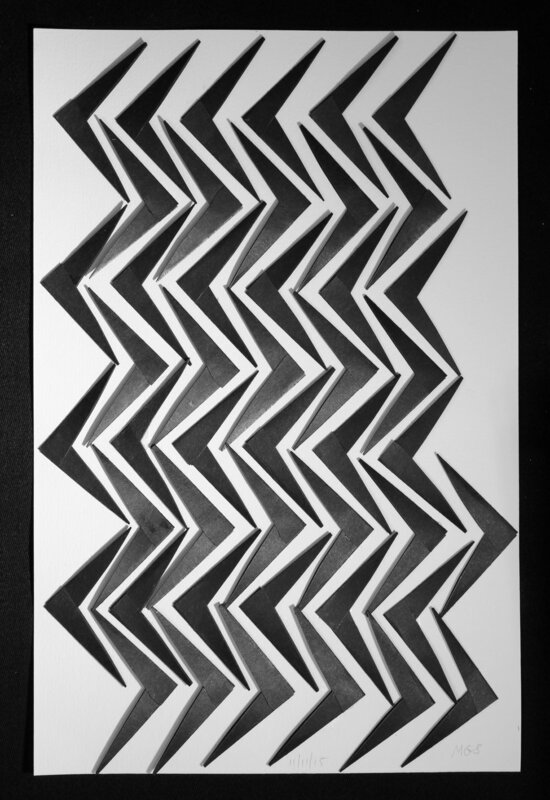 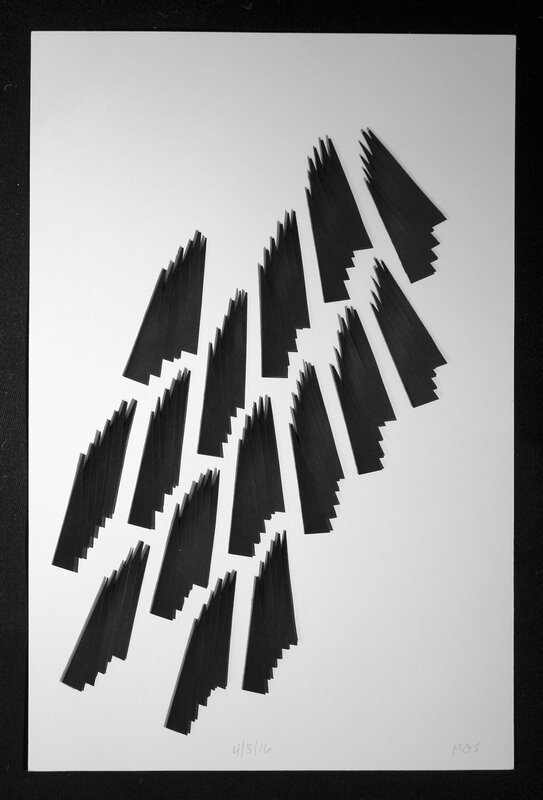 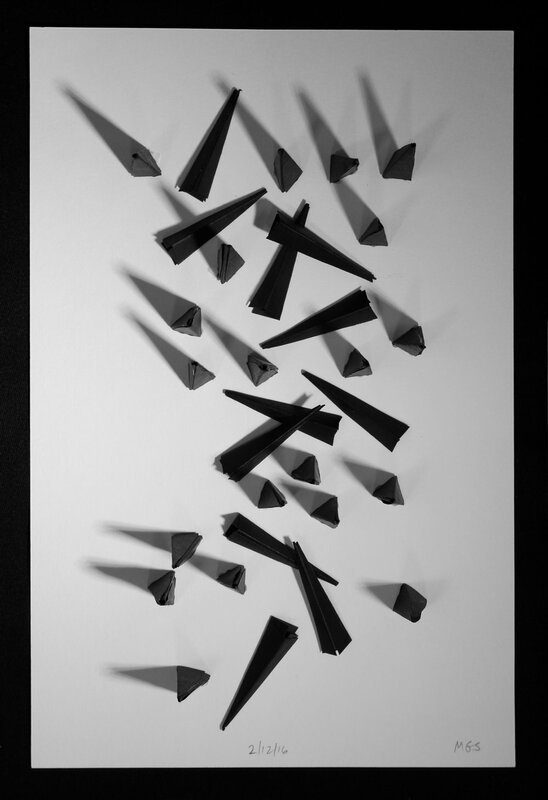 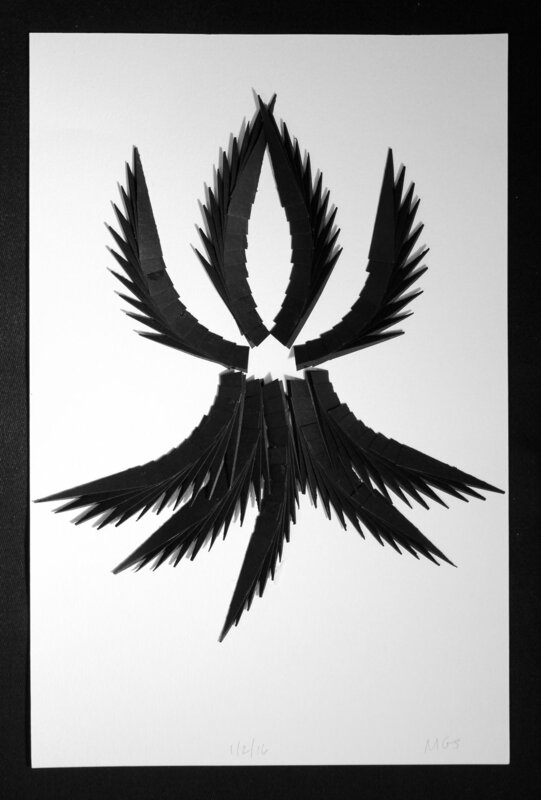 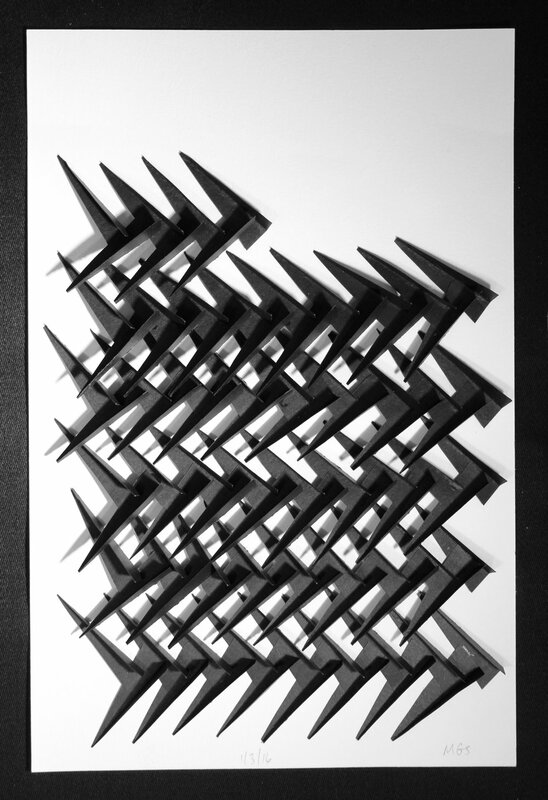 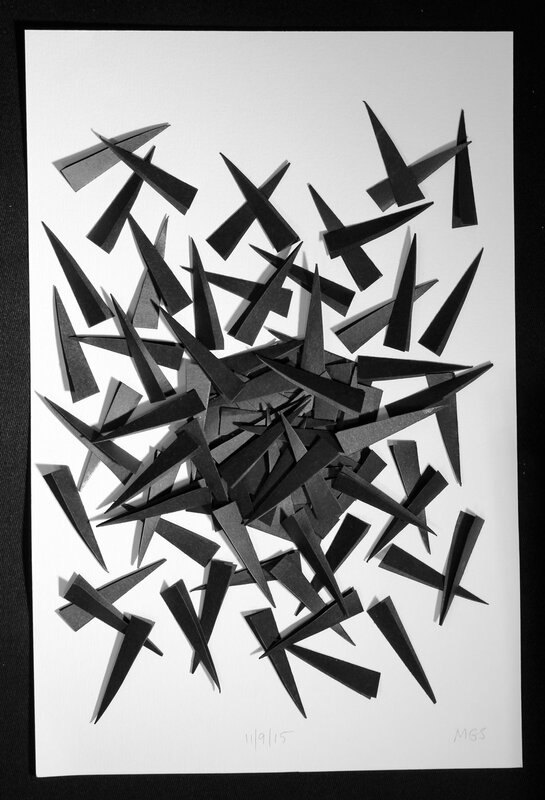 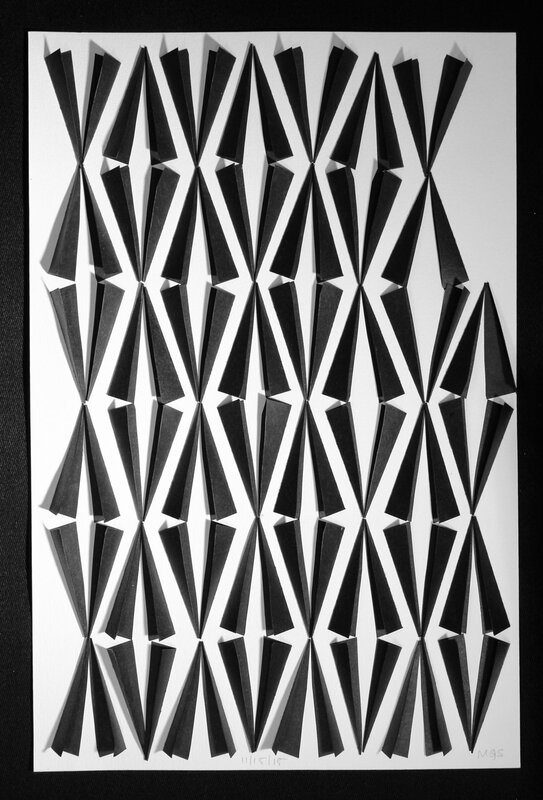 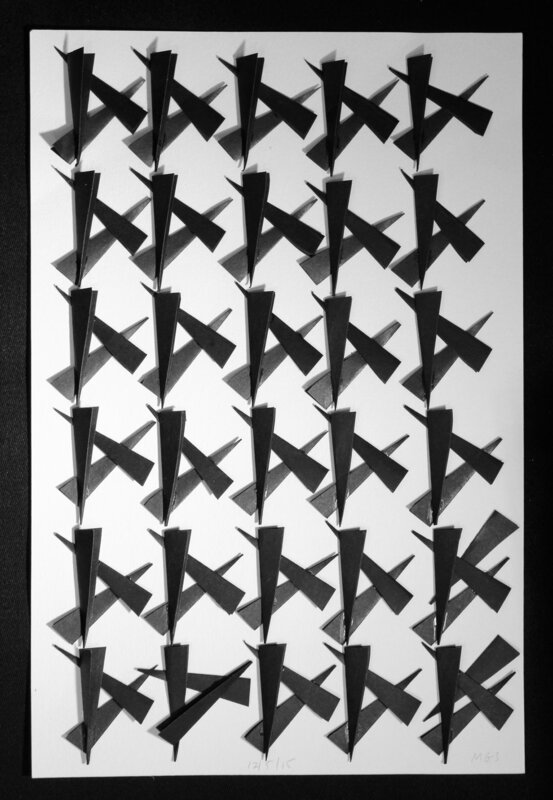 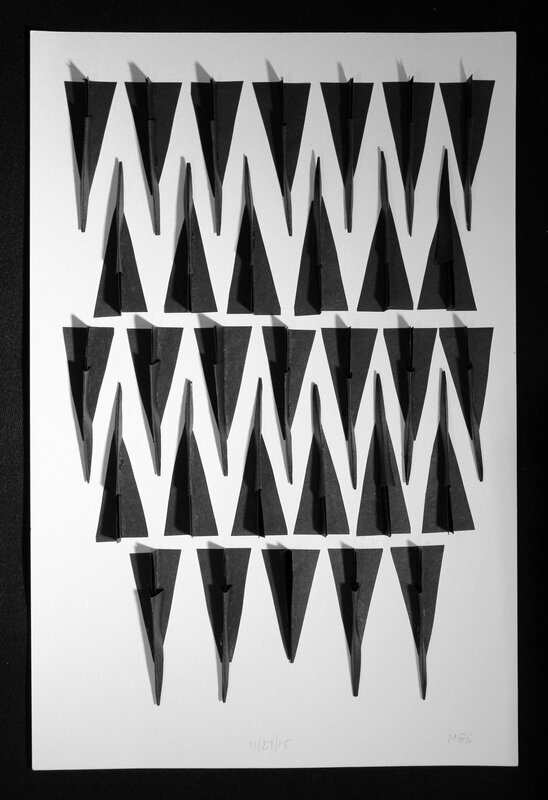 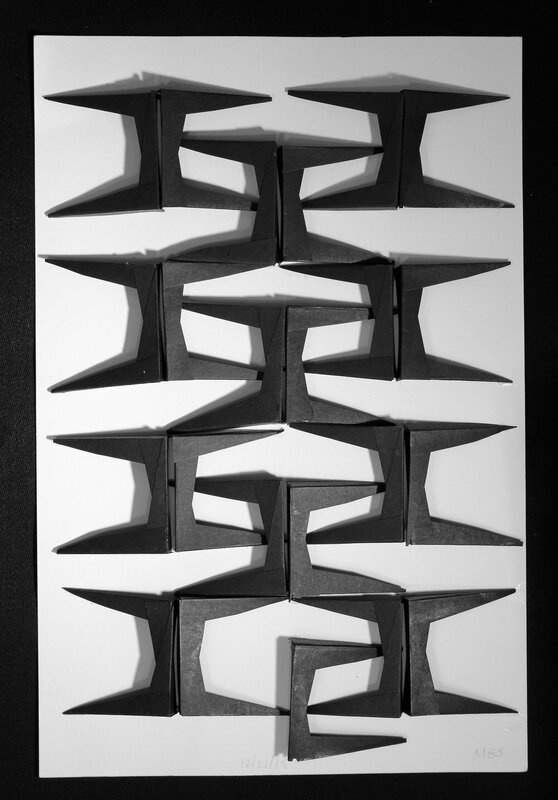 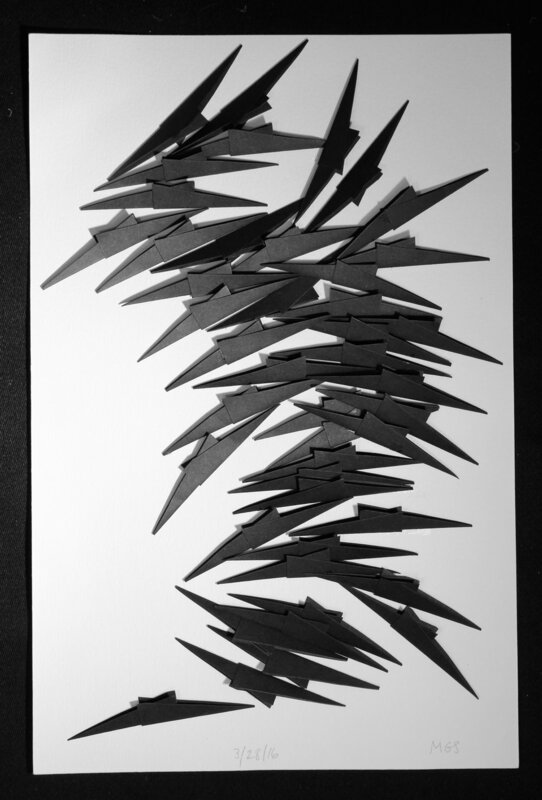 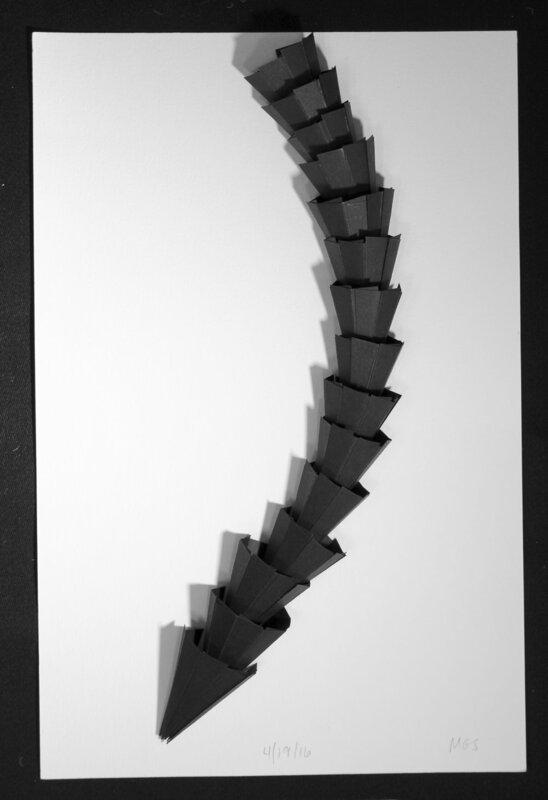 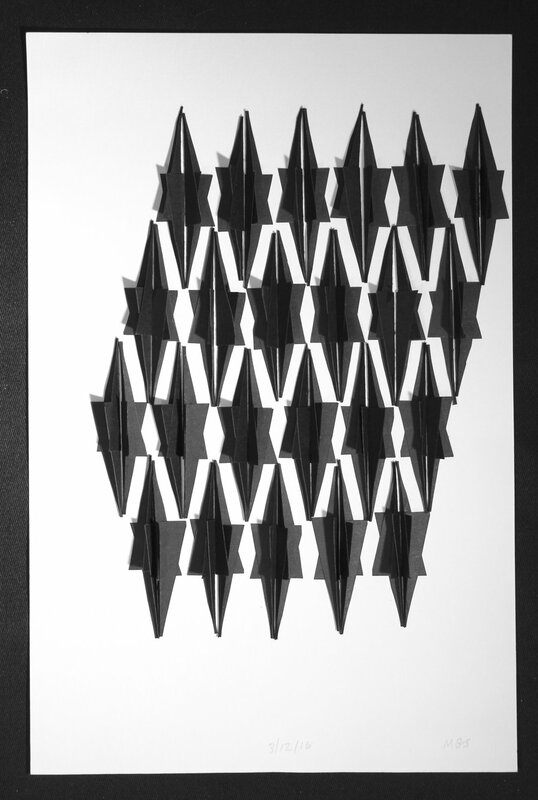 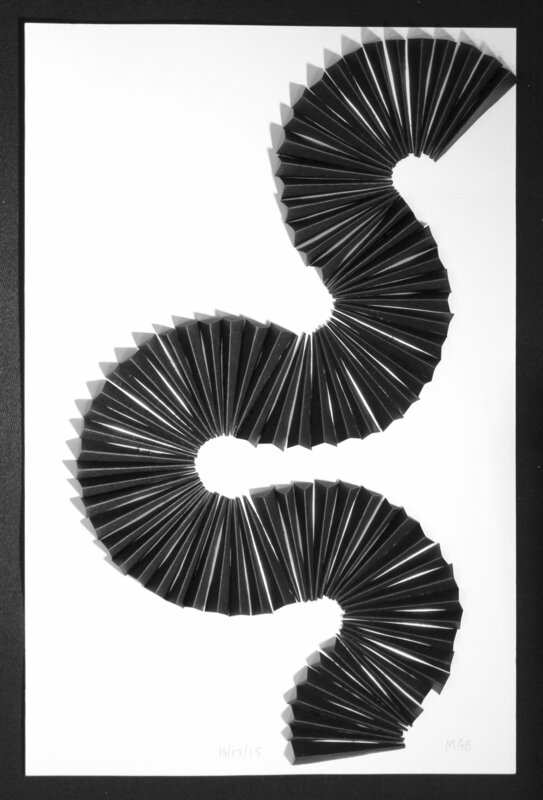 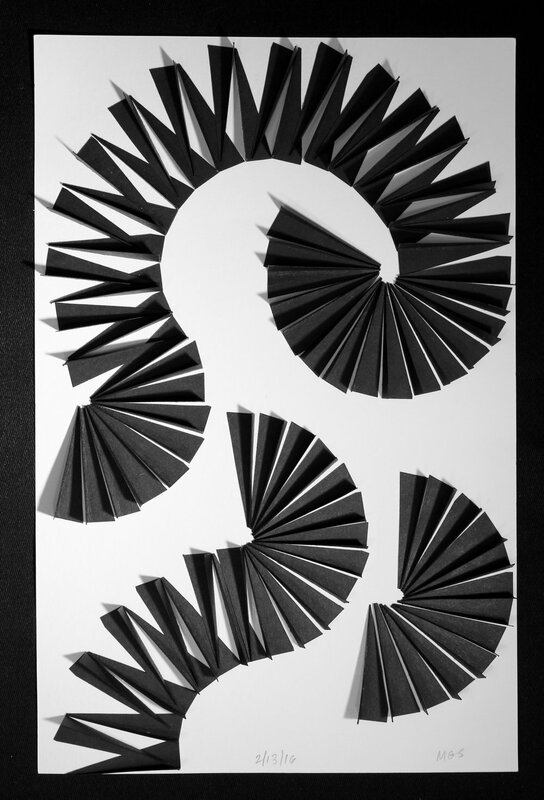 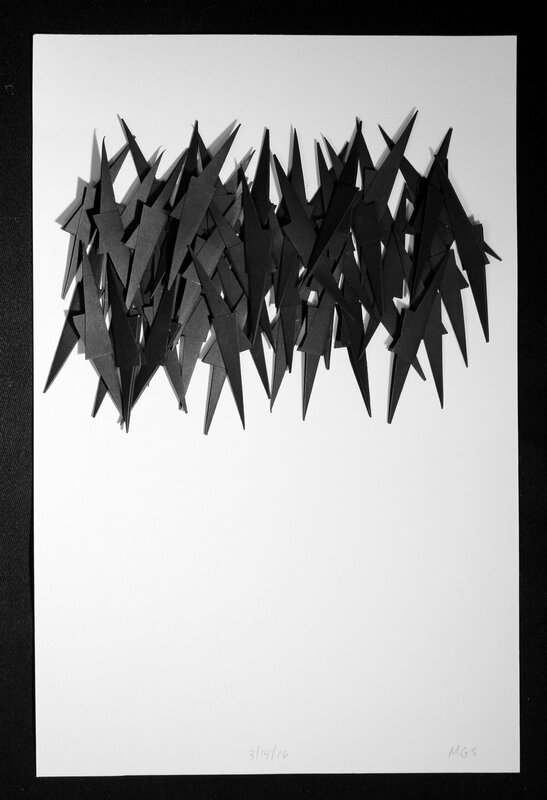 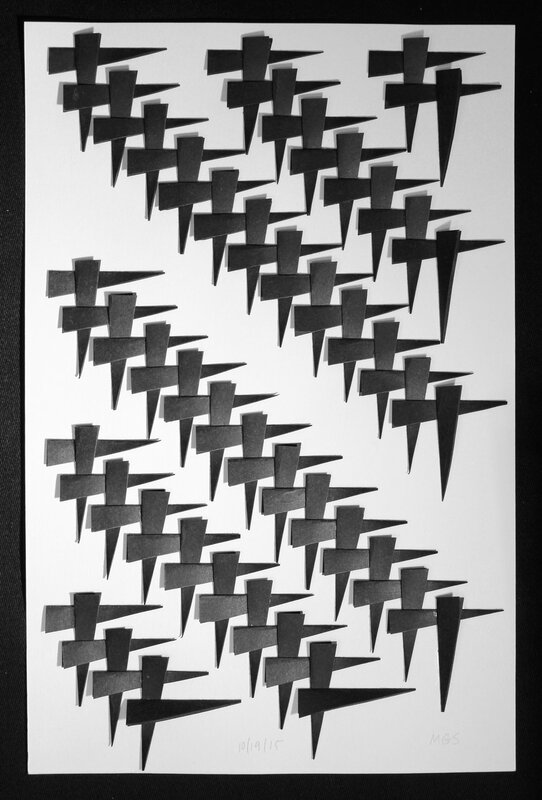 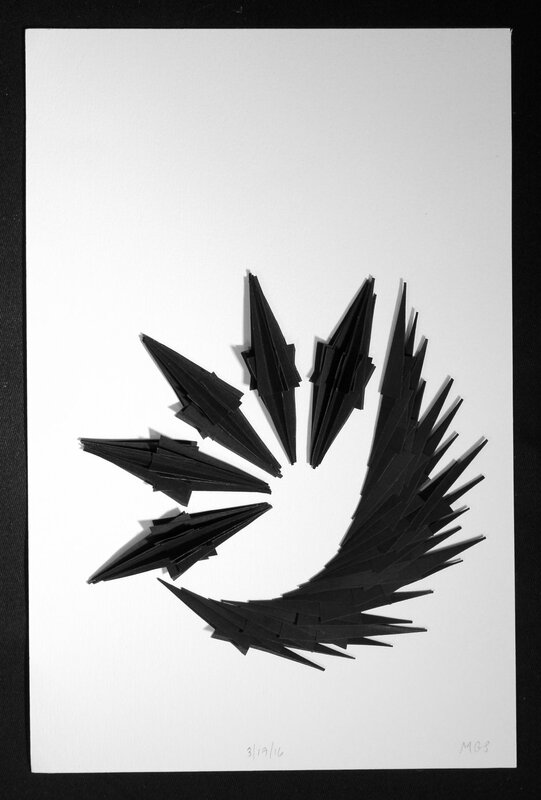 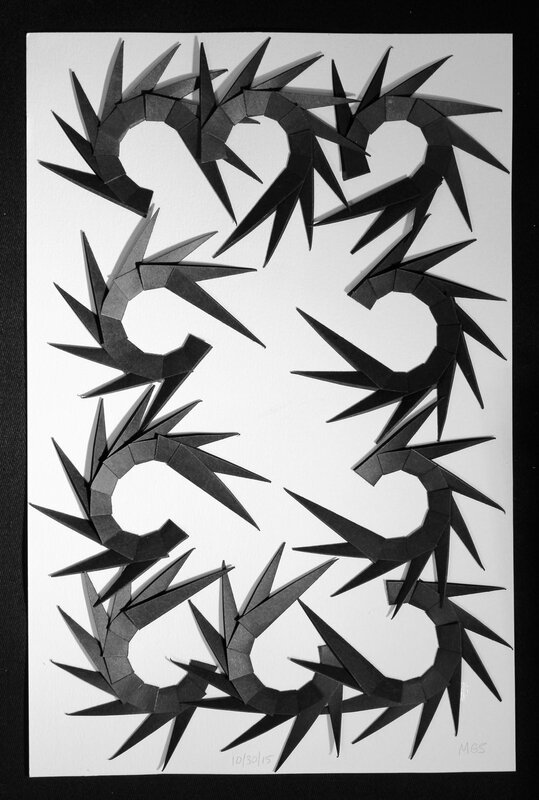 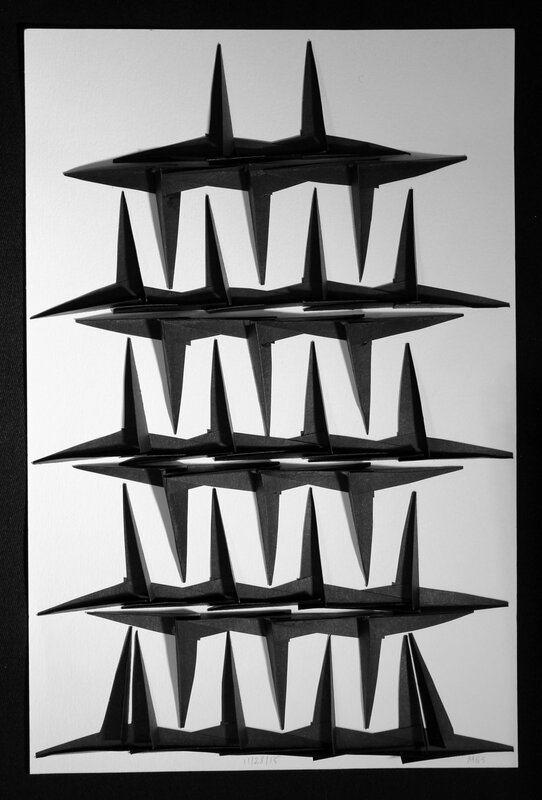 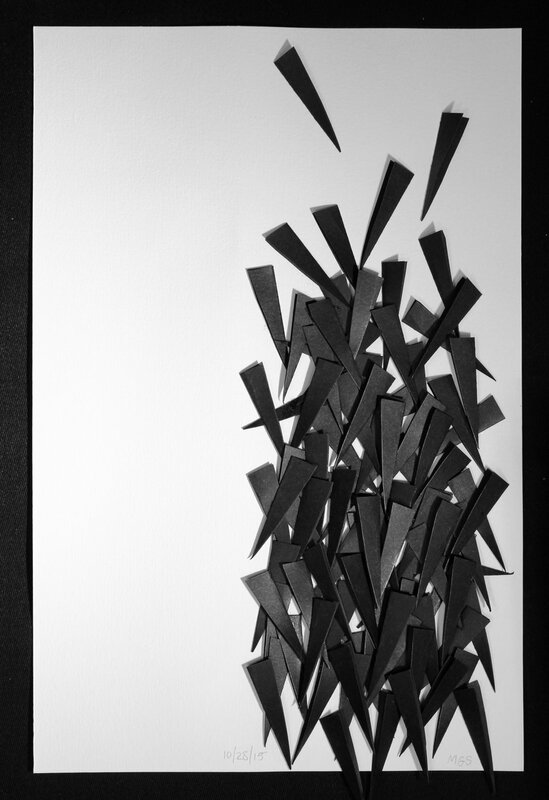 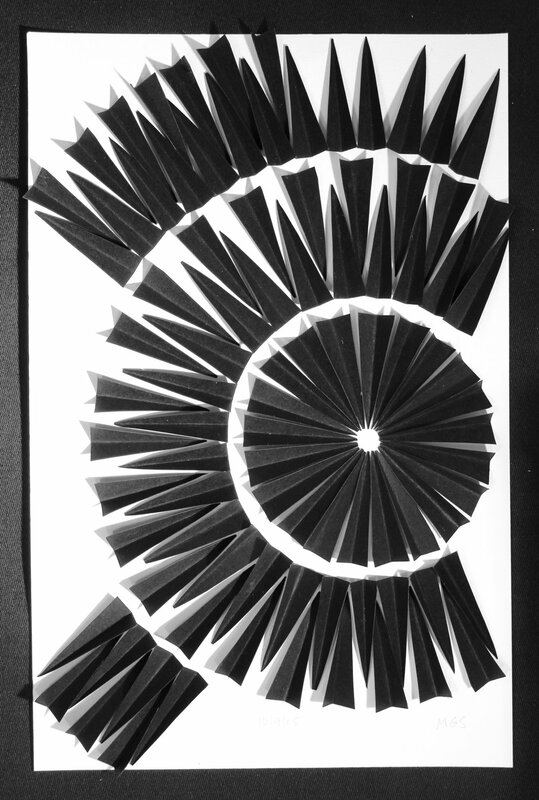 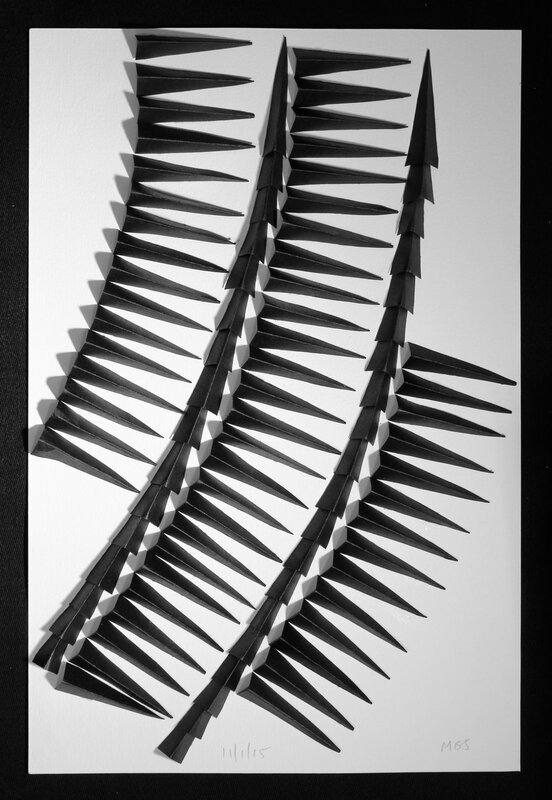 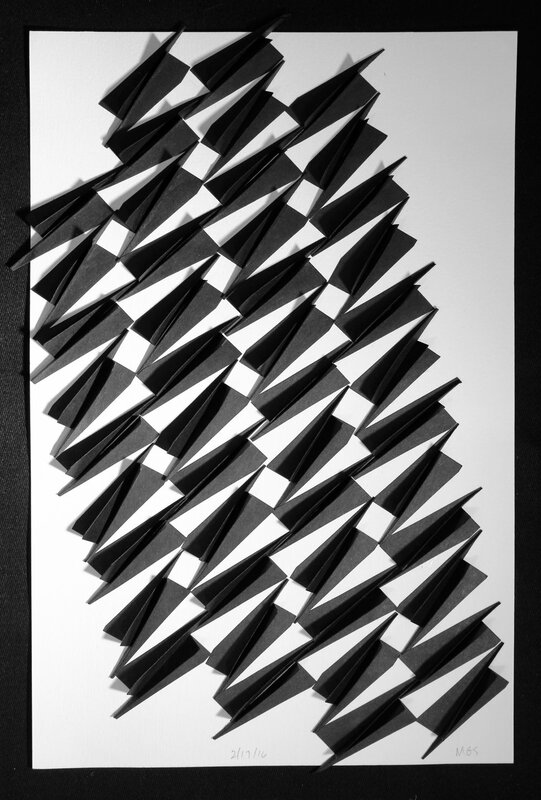 For 200 days--from October 5, 2015 to April 21, 2016--I created a work containing 92 black pieces of paper, carefully cut, folded, placed, and glued, each representing and honoring a victim of gun violence. 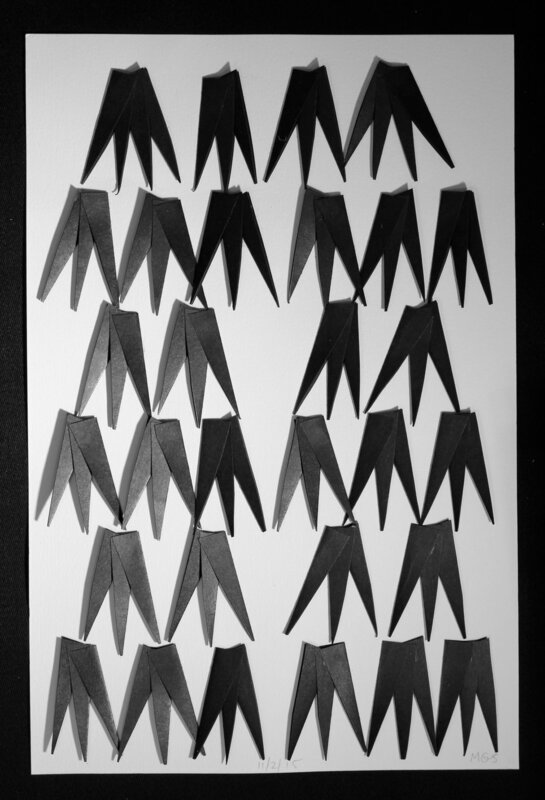 They are our sons and daughters, our sisters and brothers, our mothers and fathers, our aunts and uncles. 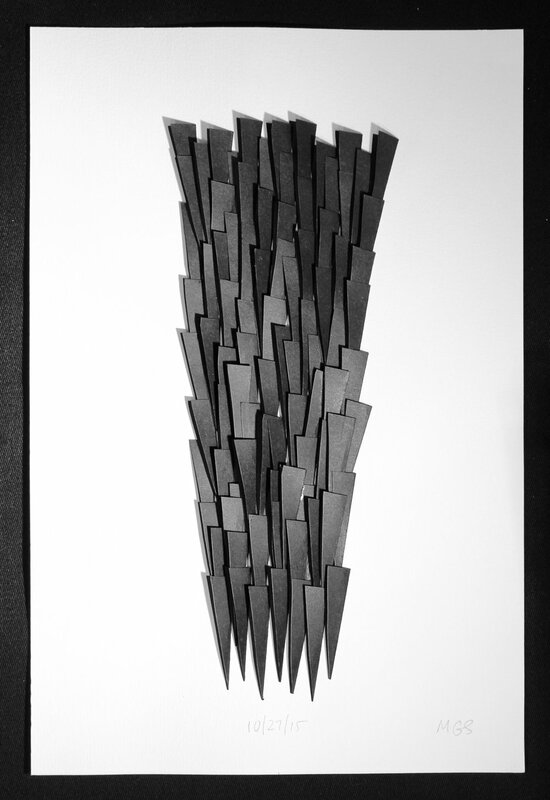 For inquiries related to exhibiting this series, please contact me at msilverstein10@icloud.com.